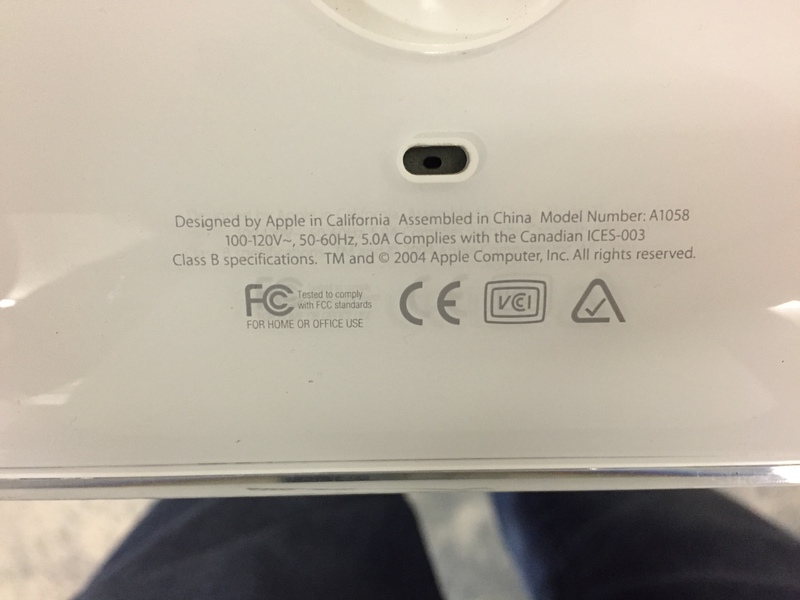 These are general models, and not specific to a model, but will give a quick and dirty overview. 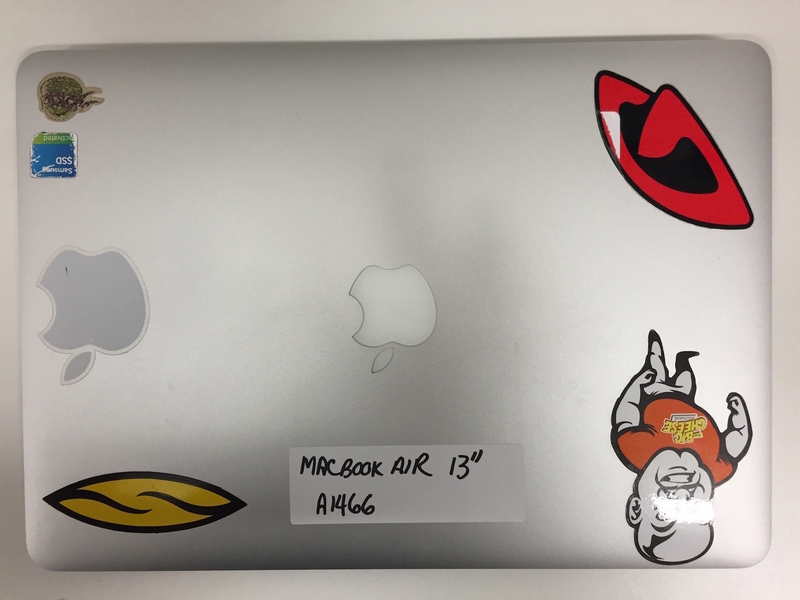 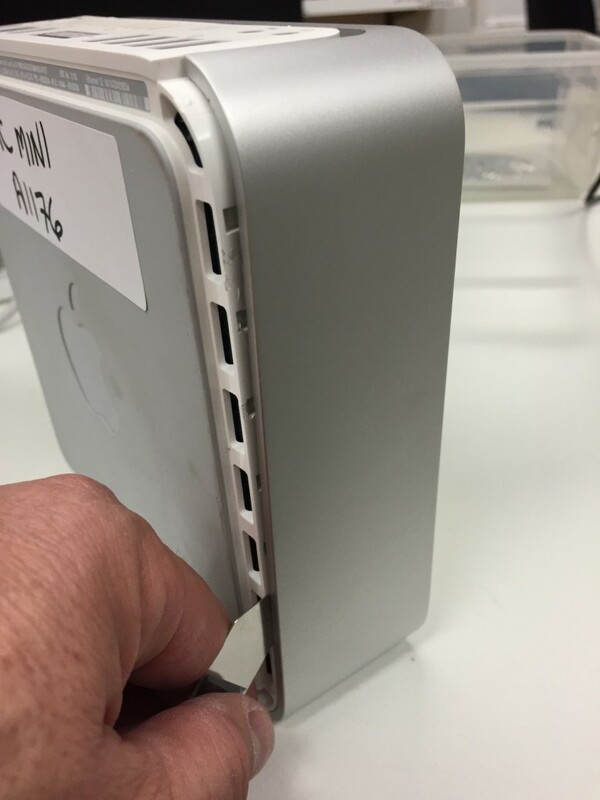 Generally the same for all MacBook Pros of this era. Label on the back of the above. 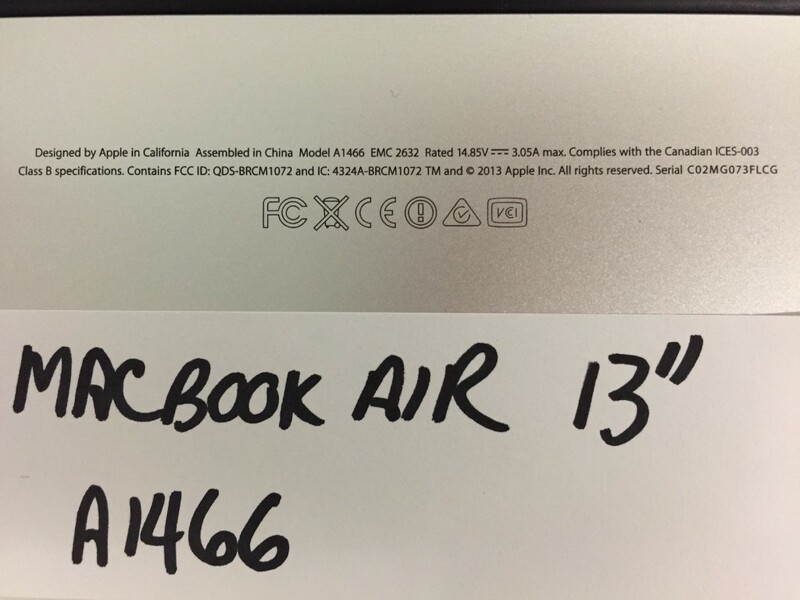 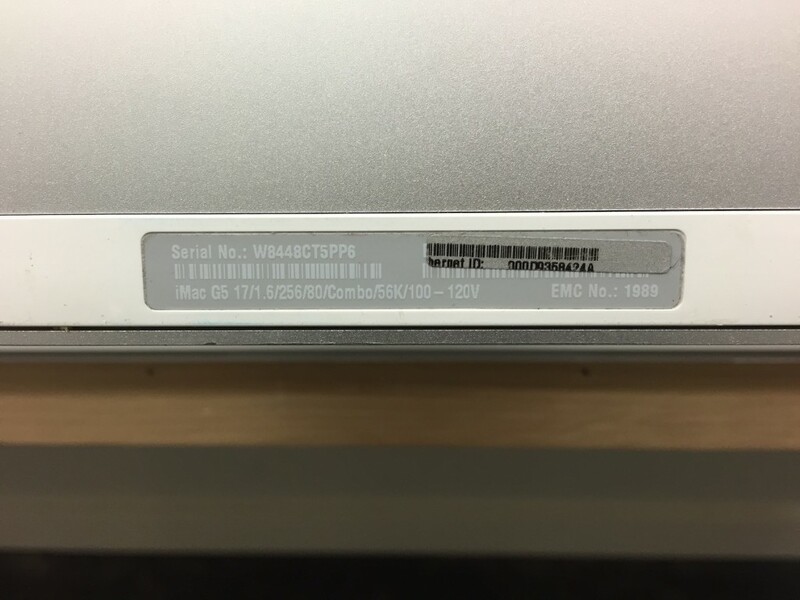 Enter the Serial Number into www.powerbookmedic.com to get all specs. Here are the screws that need to be removed to get at the hard drive. 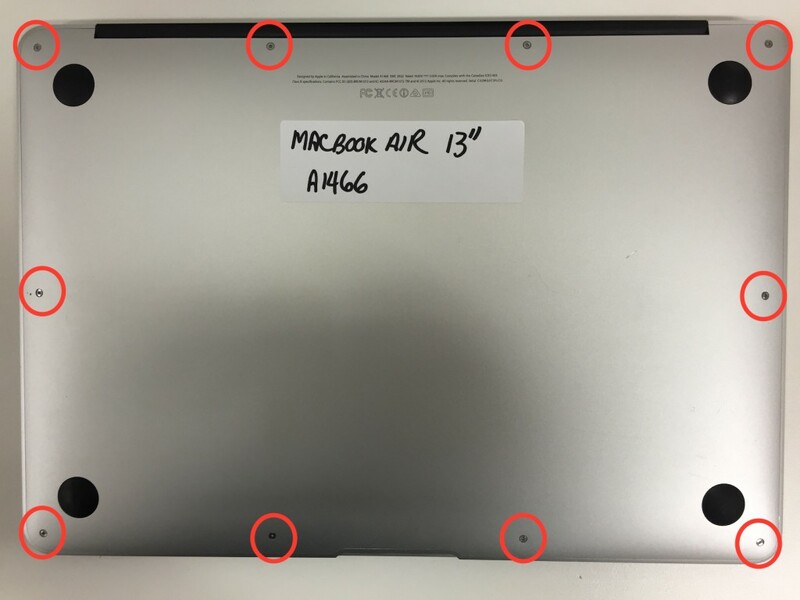 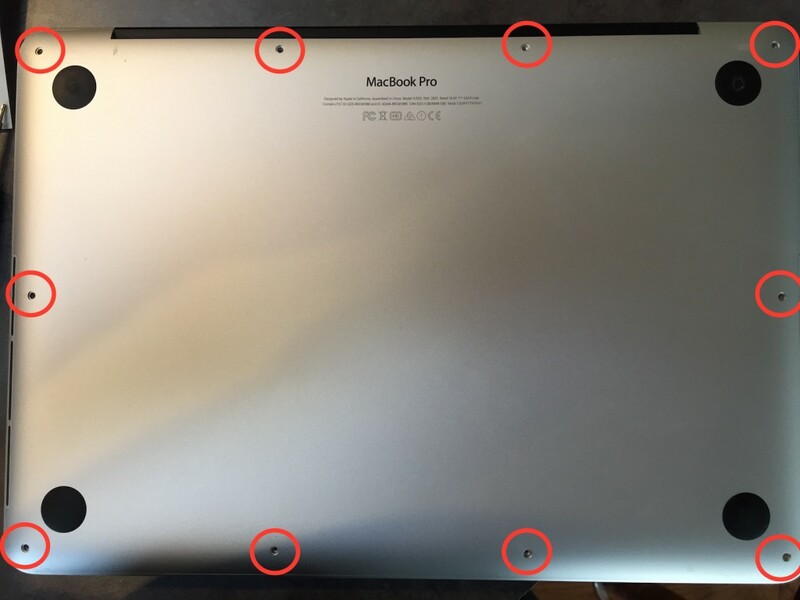 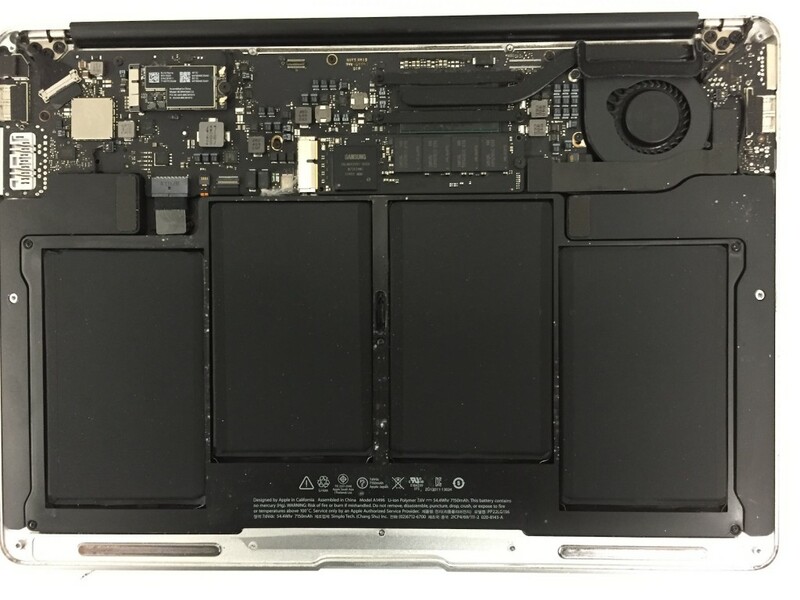 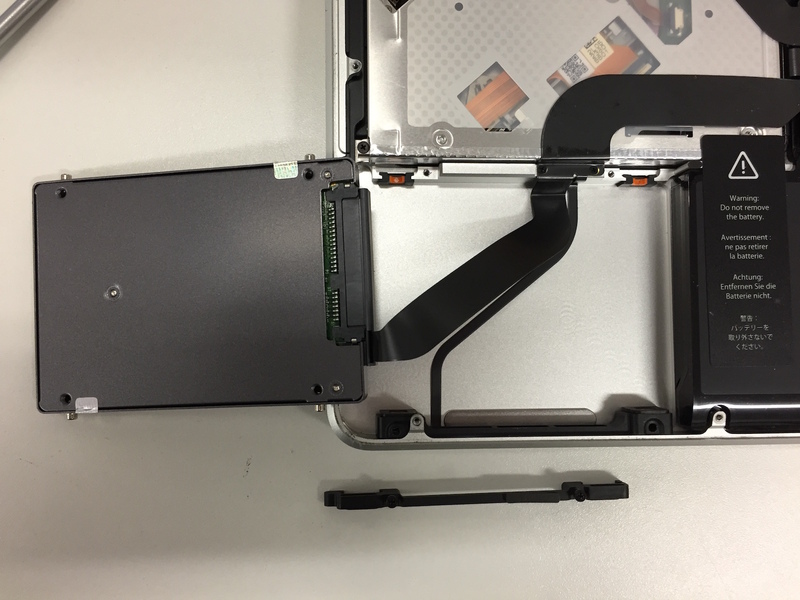 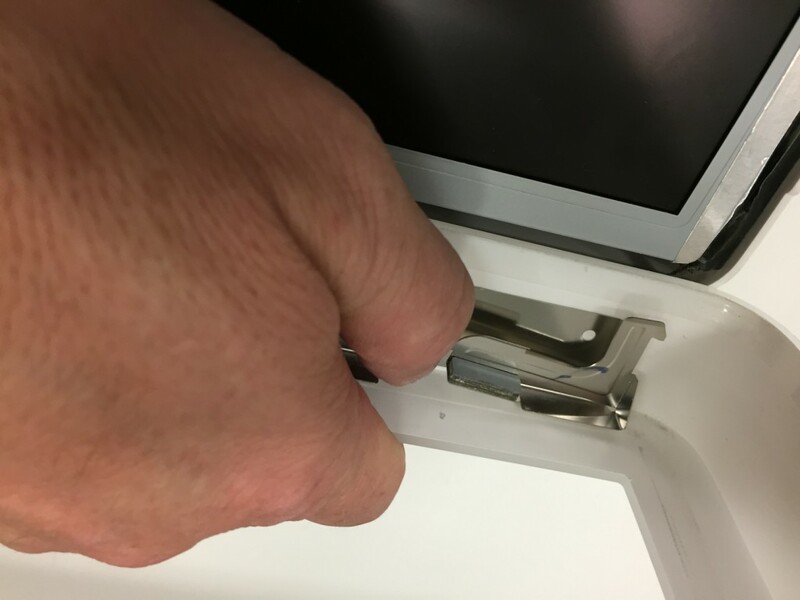 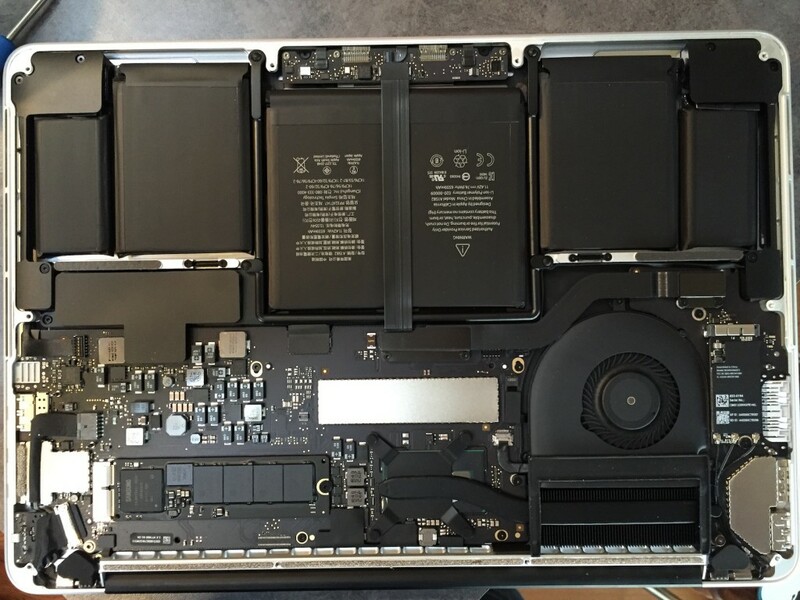 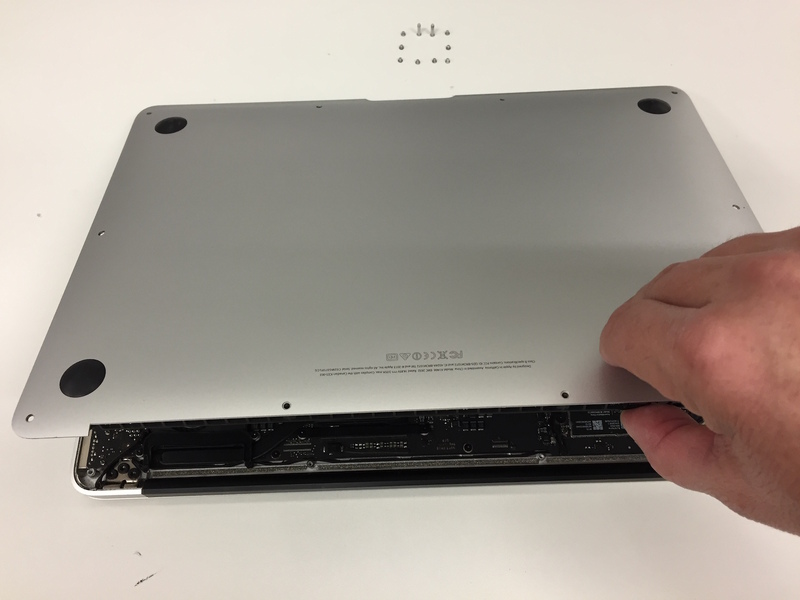 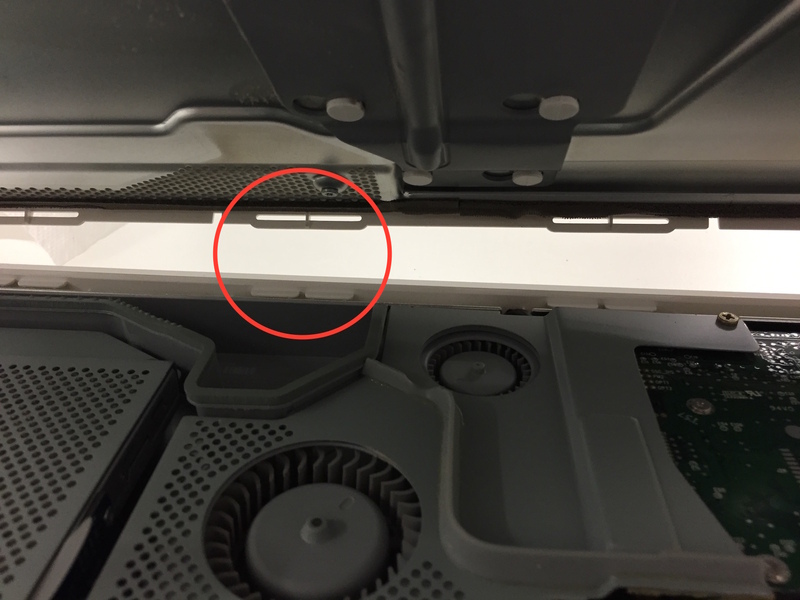 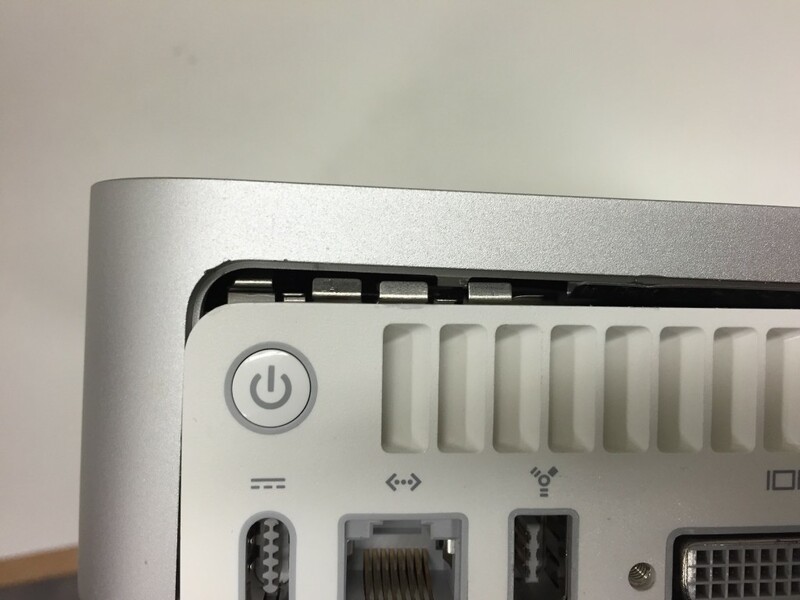 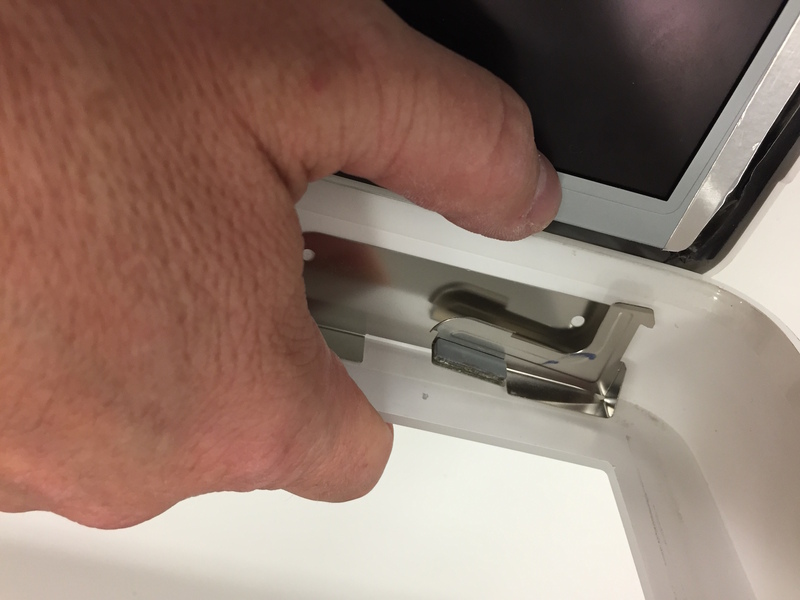 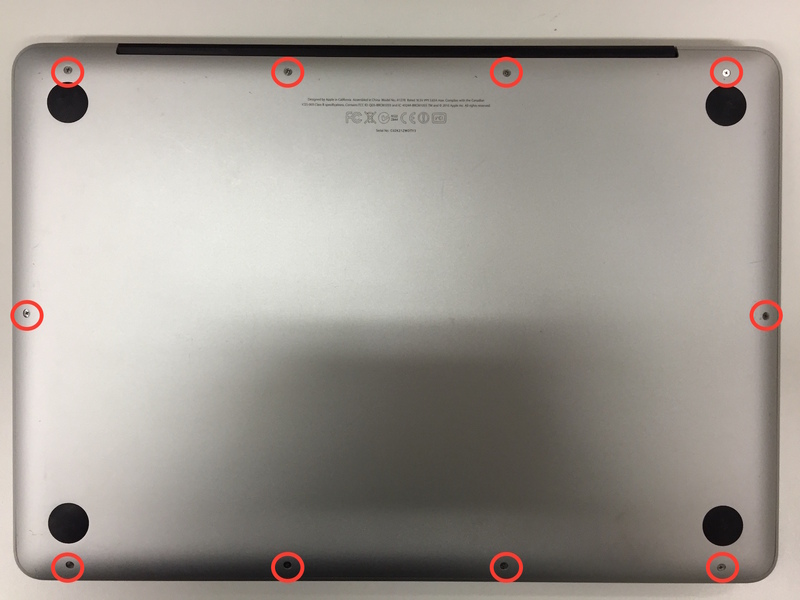 Most importantly with ALL Apple devices is to keep your screws straight. 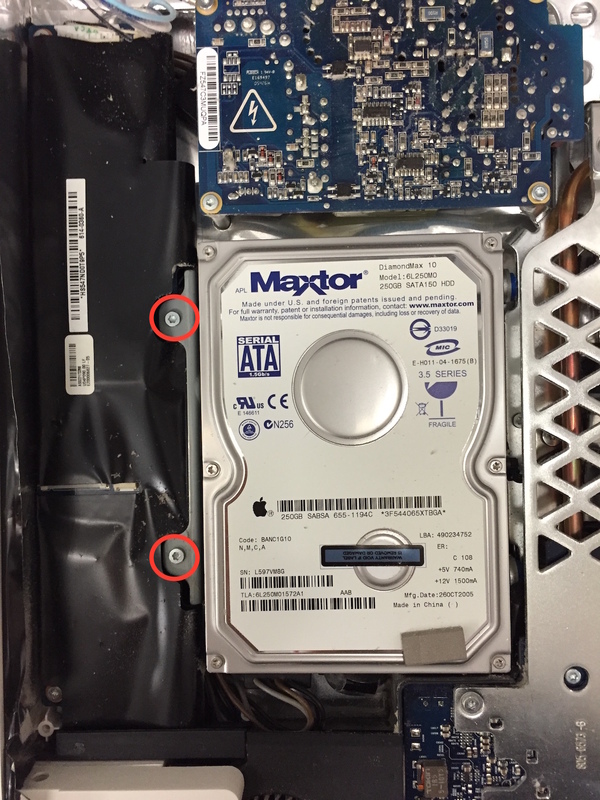 In many cases two screws will only be a mm different in length, and mixing them up will break things in the computer. 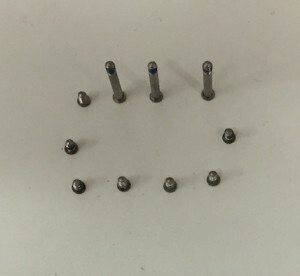 I like to lay them out exactly as they came out. You can even draw the spots on a piece of paper to set the screws on. 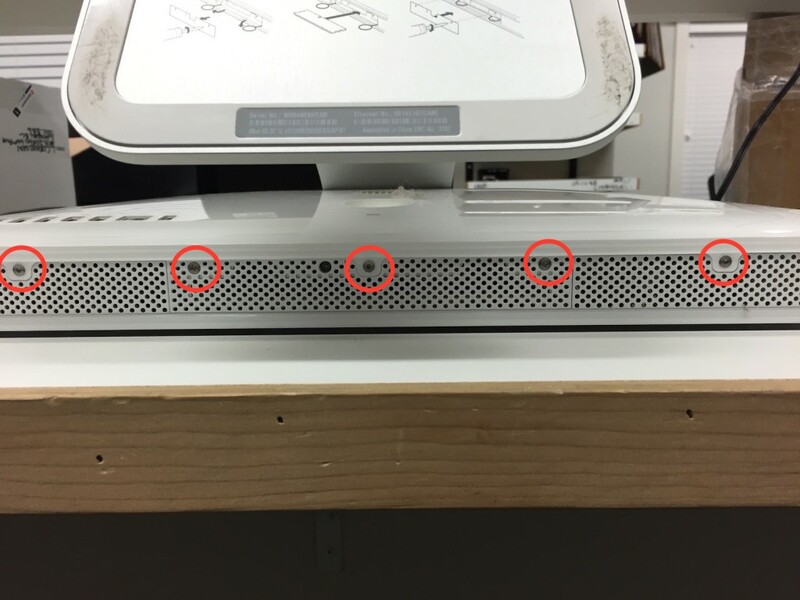 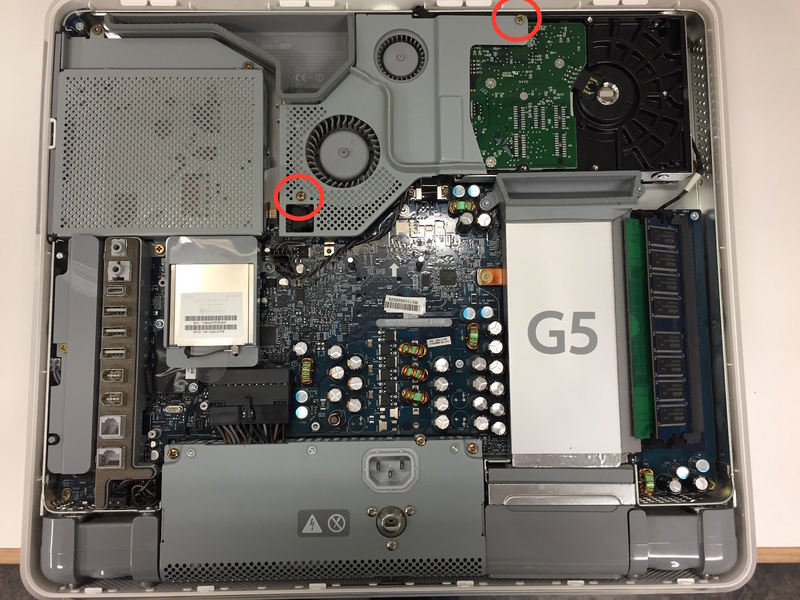 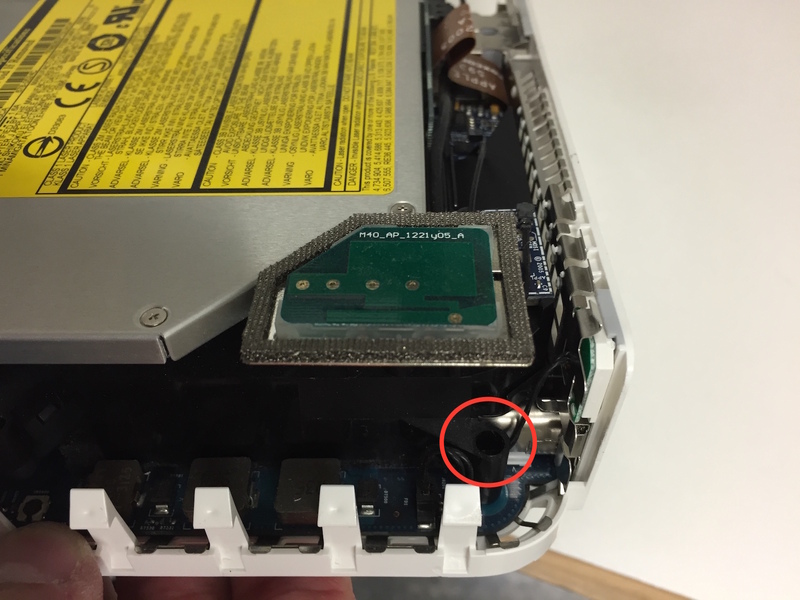 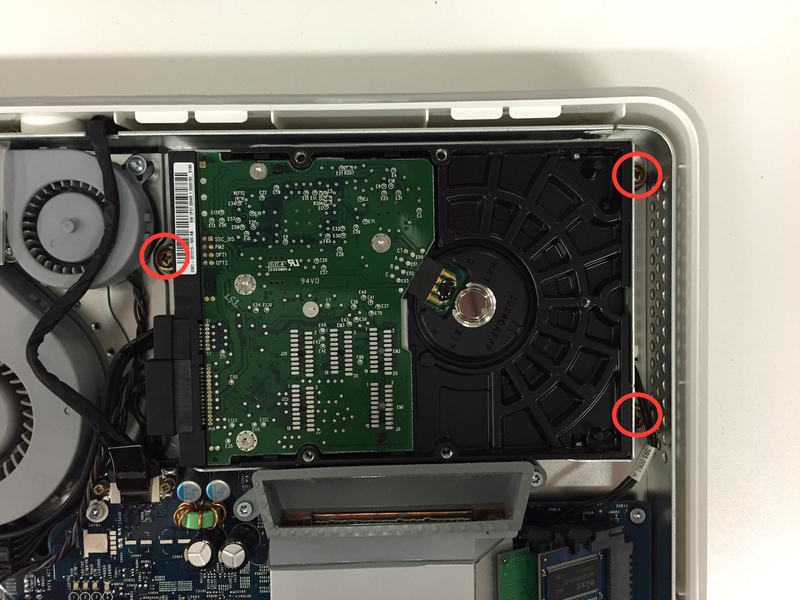 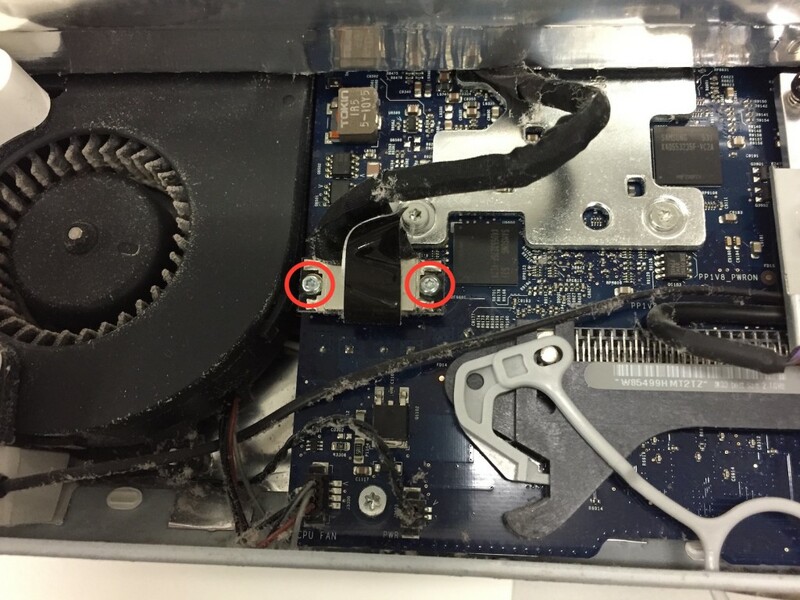 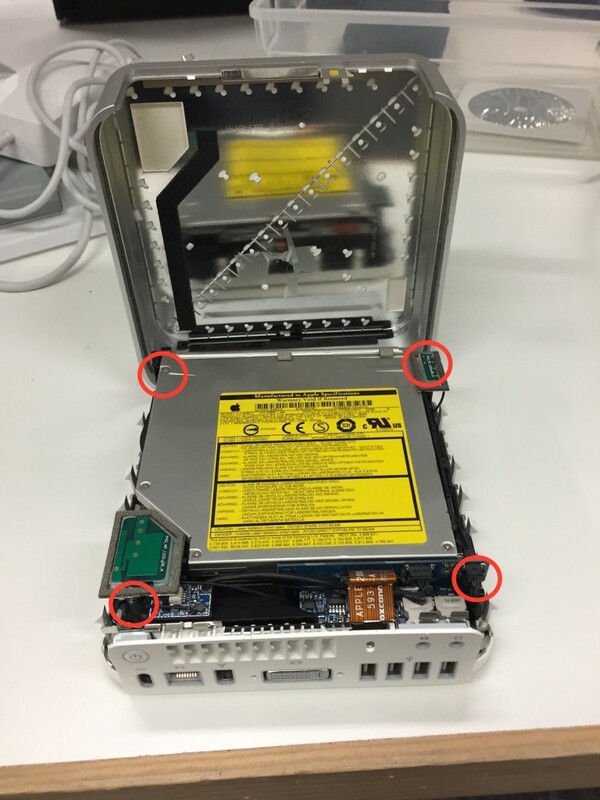 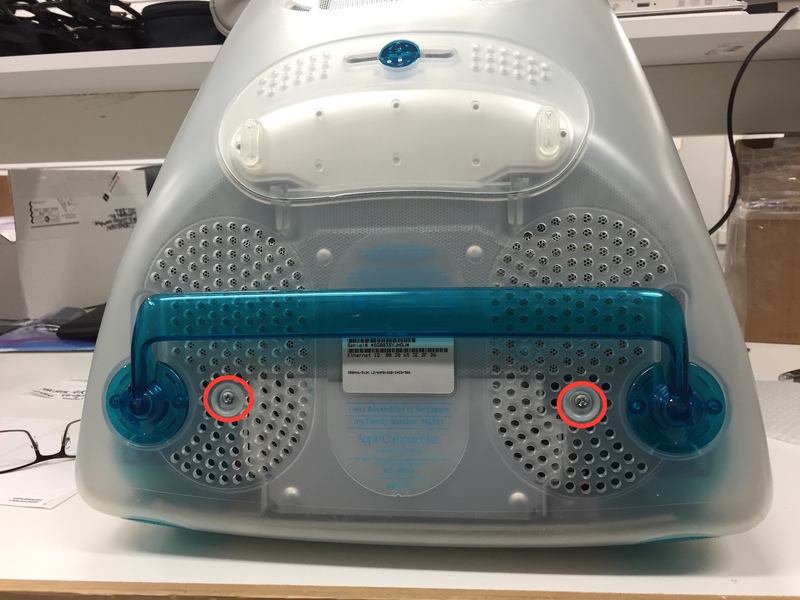 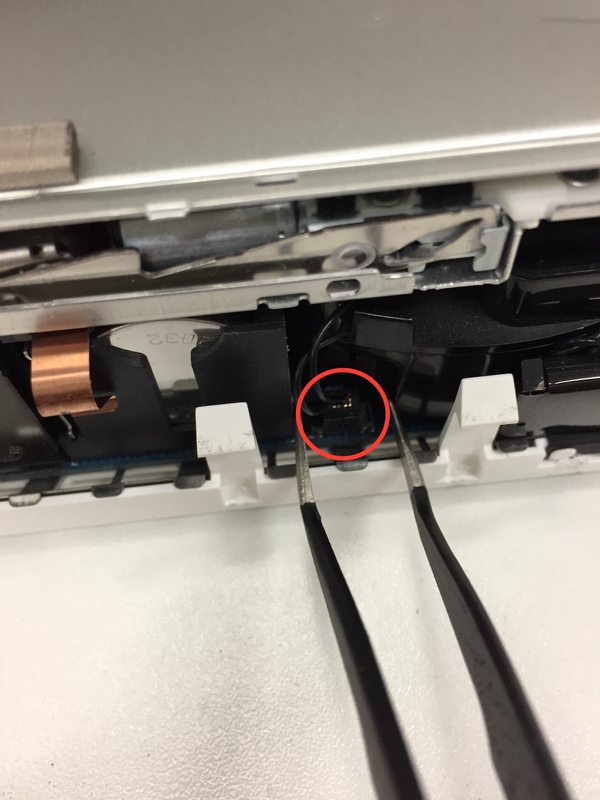 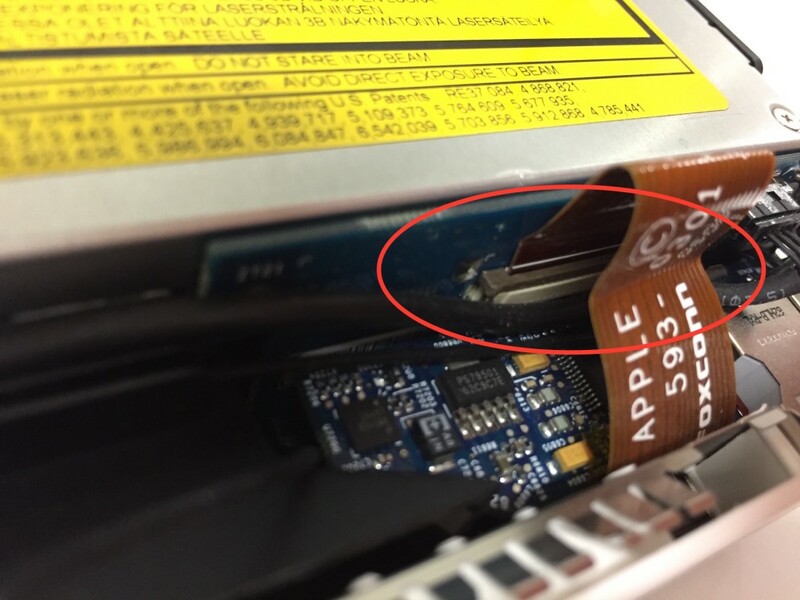 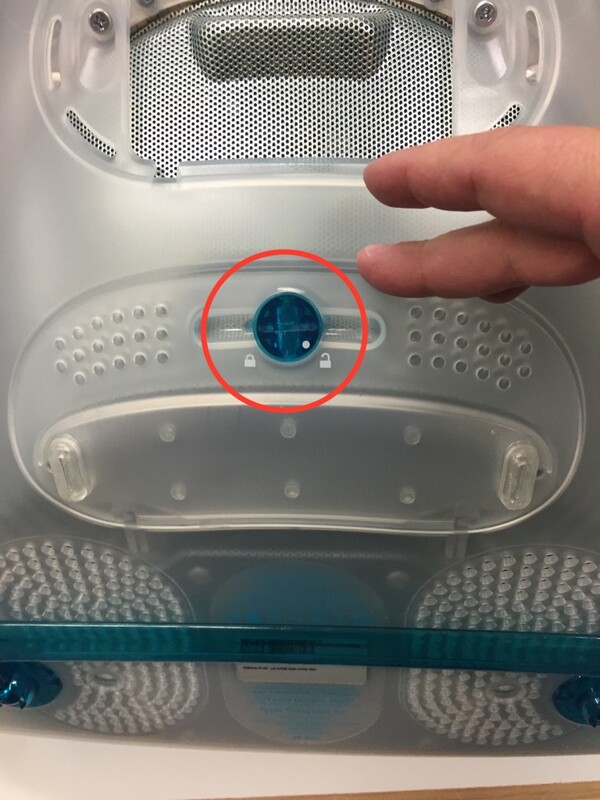 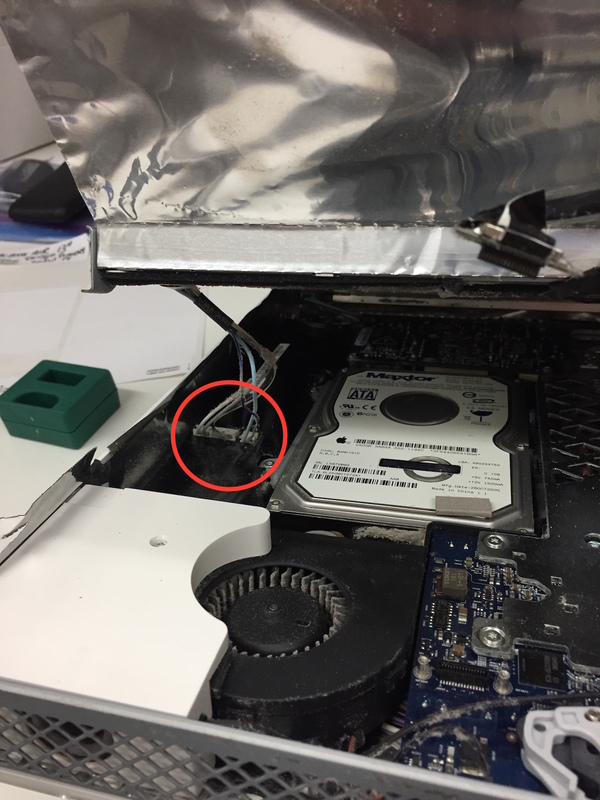 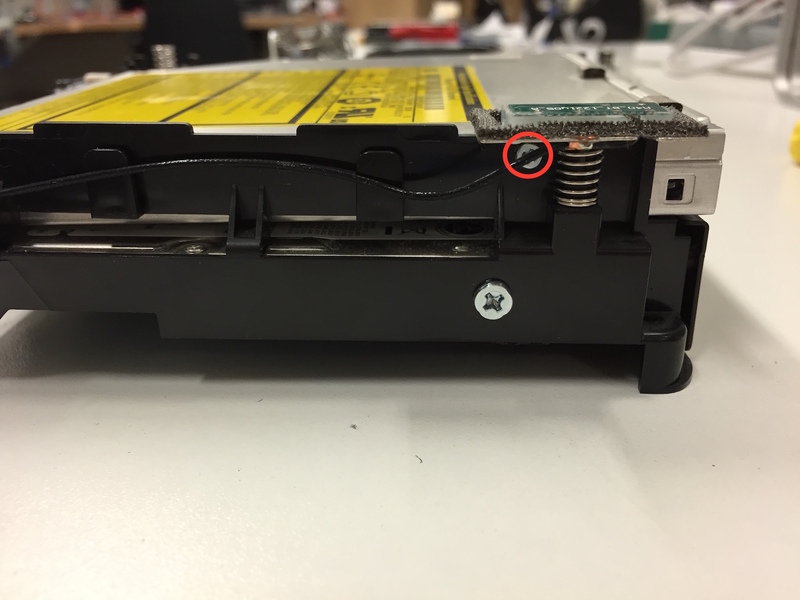 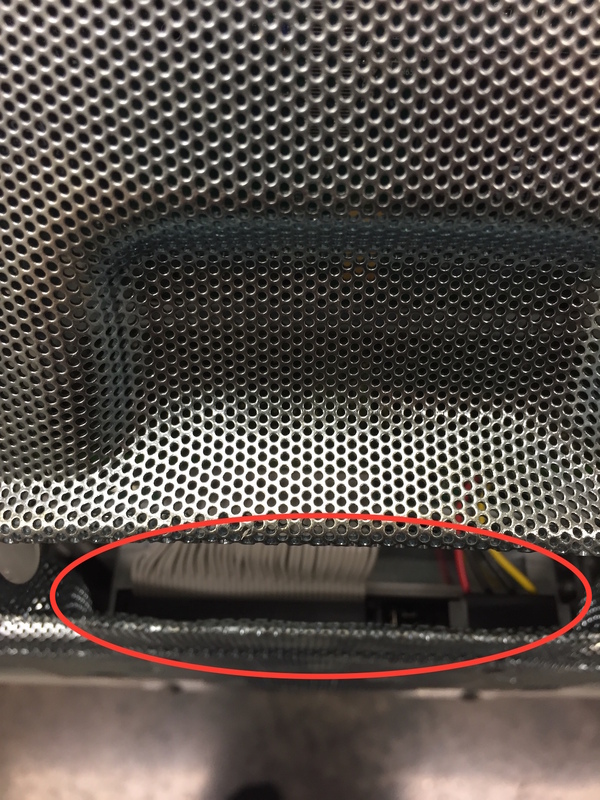 With the cover off now, the hard drive is identified as below circled. 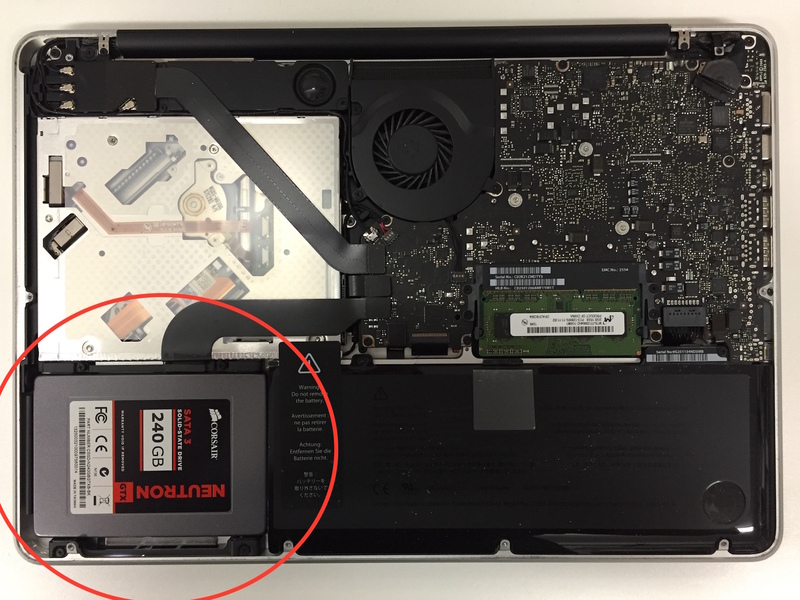 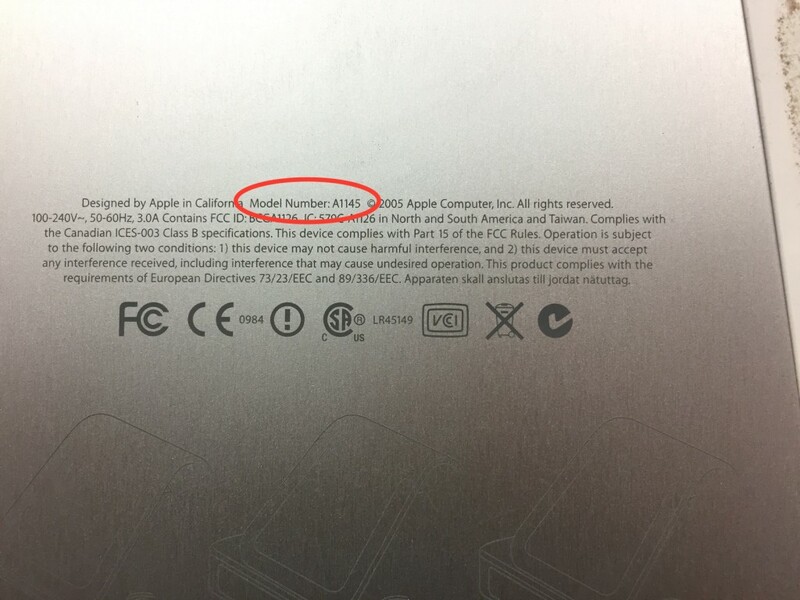 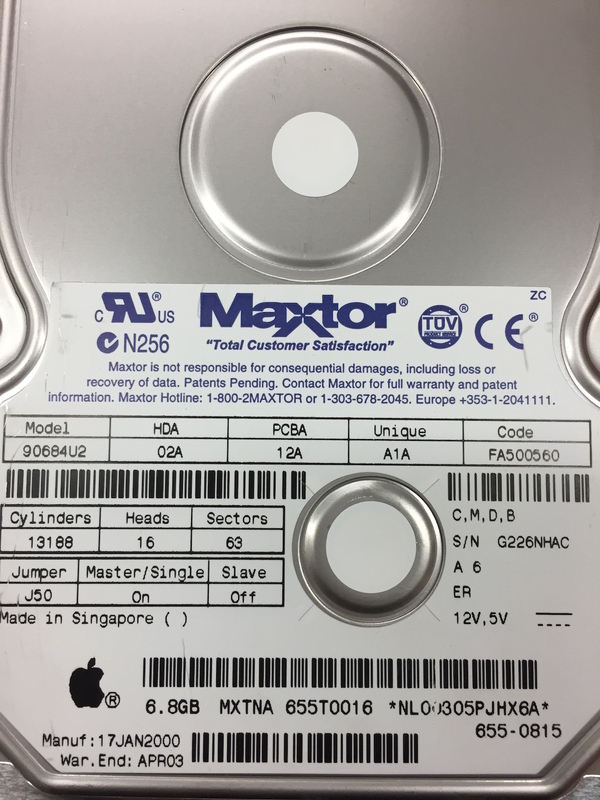 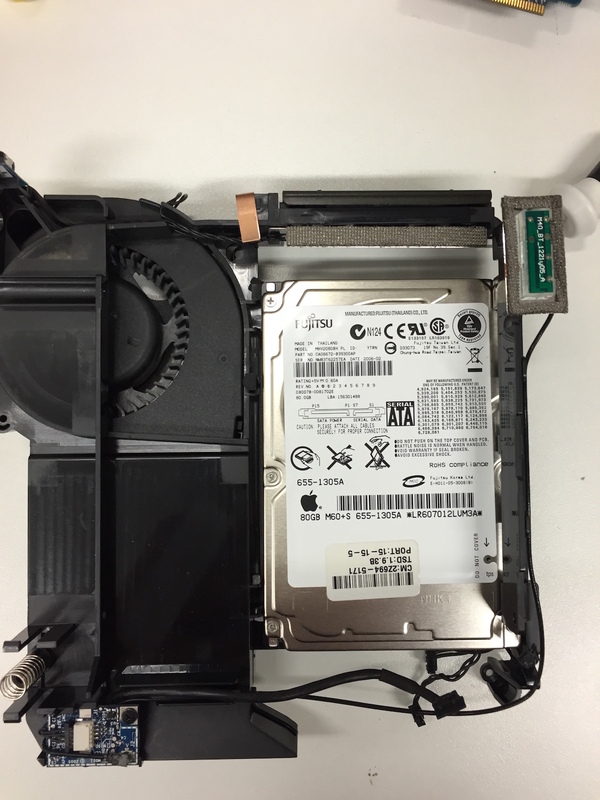 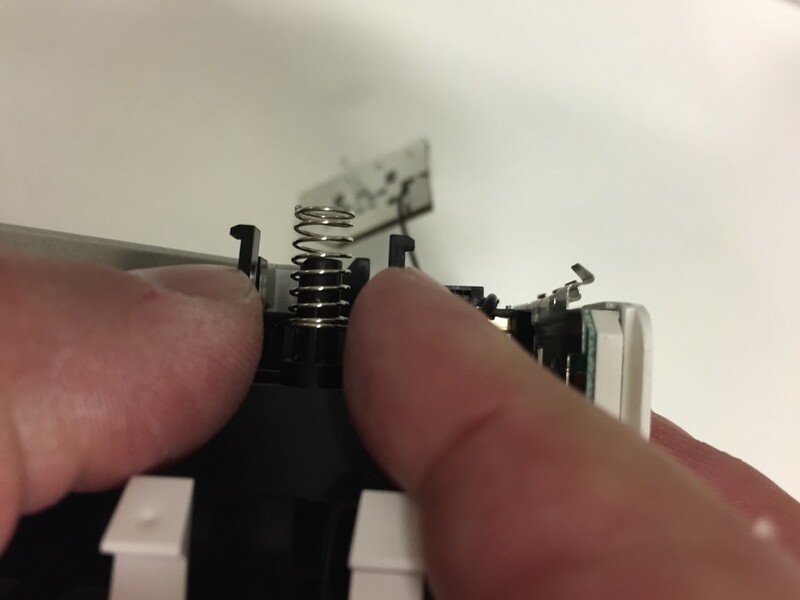 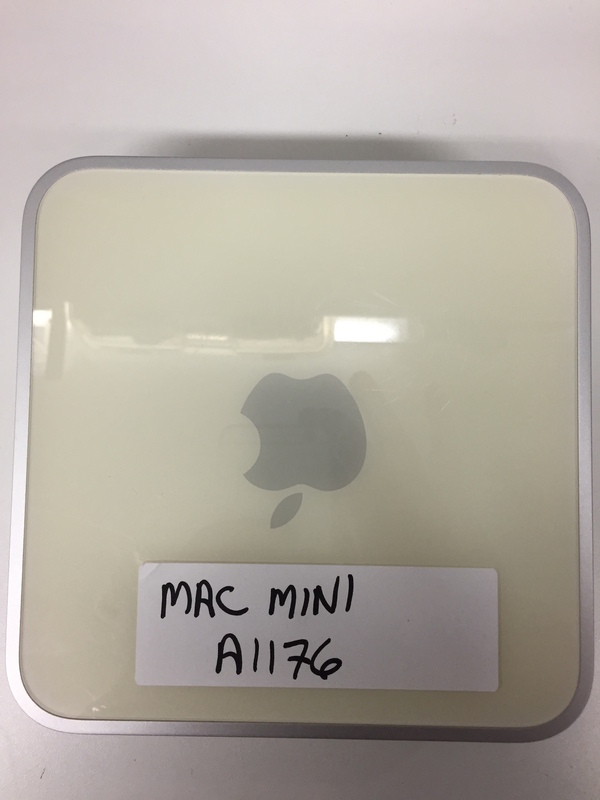 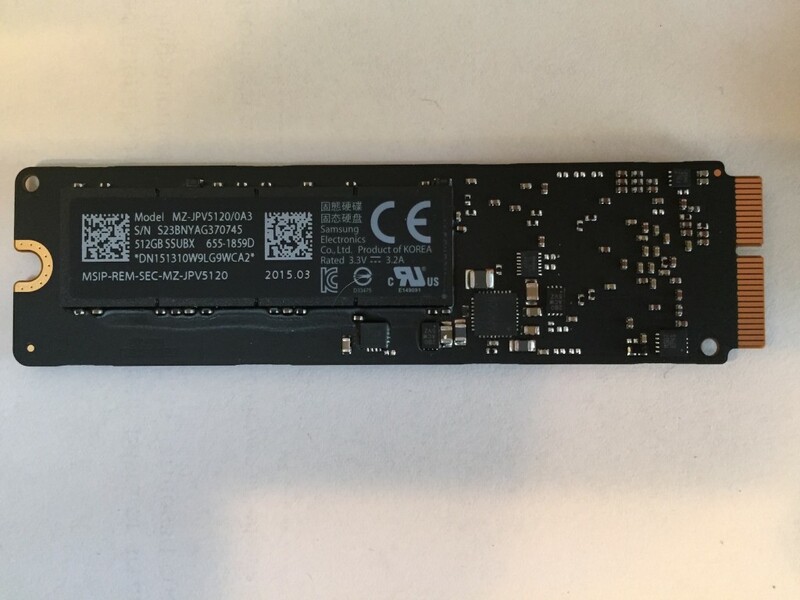 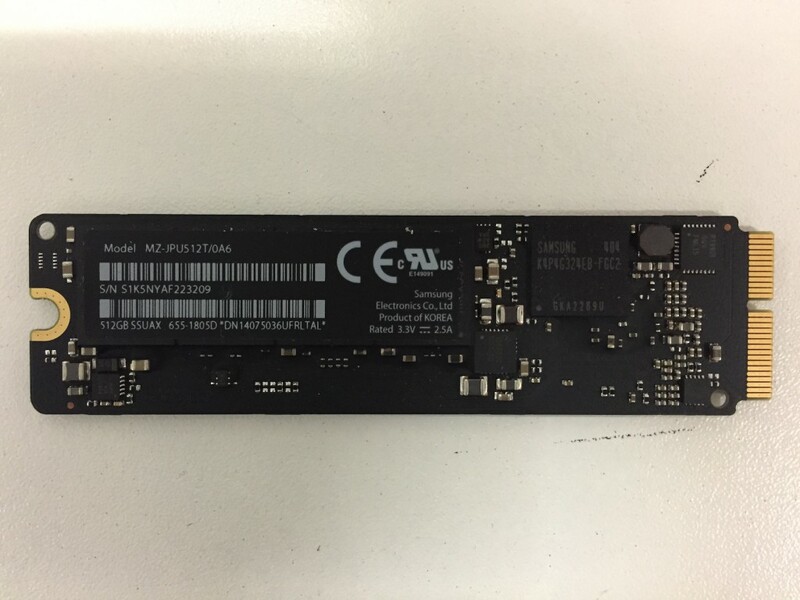 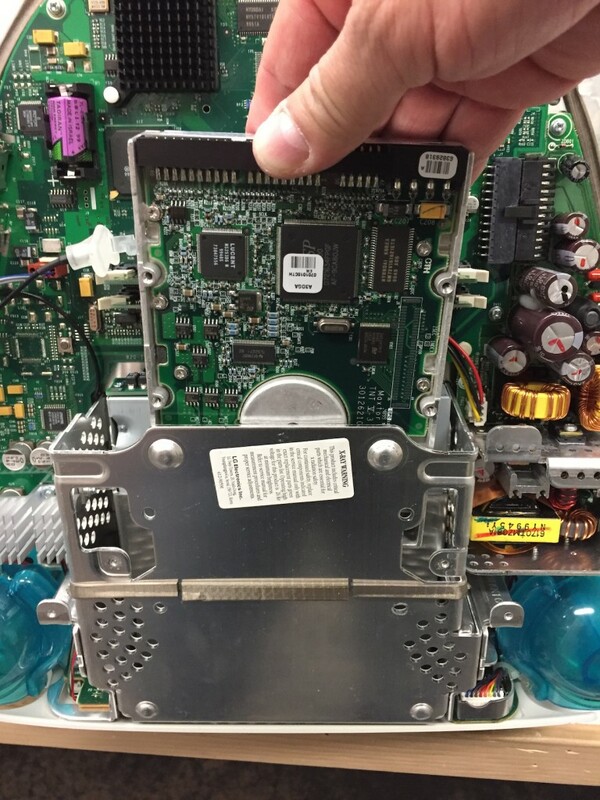 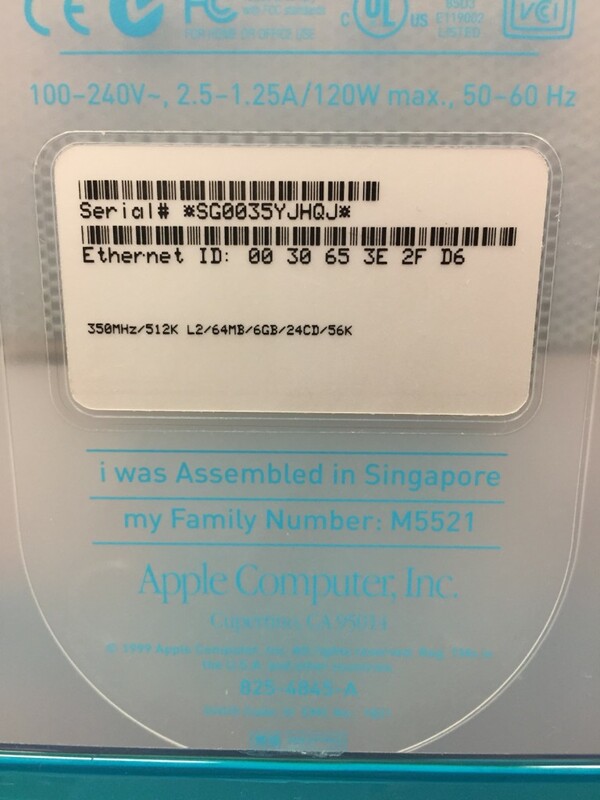 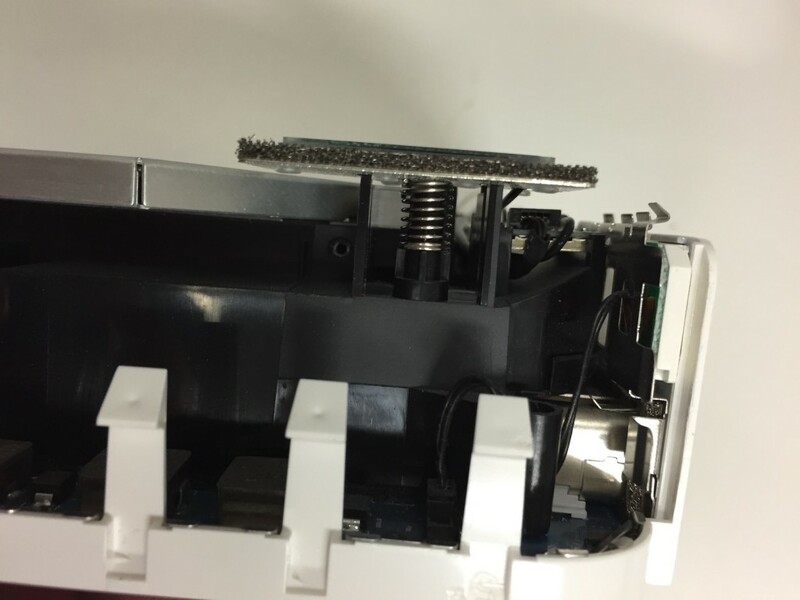 If you used the resource website indicated earlier, you will see that this is not the hard drive that the computer shipped with. 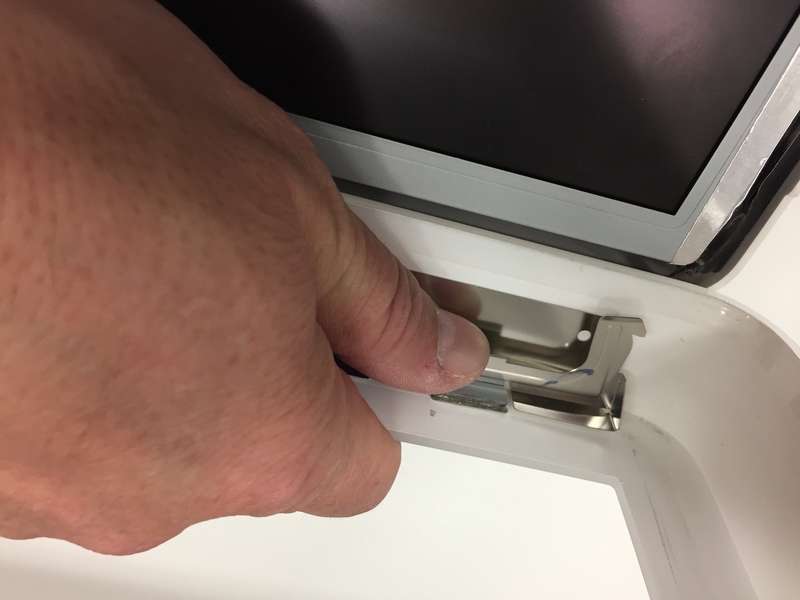 Very important to know in a forensic examination! 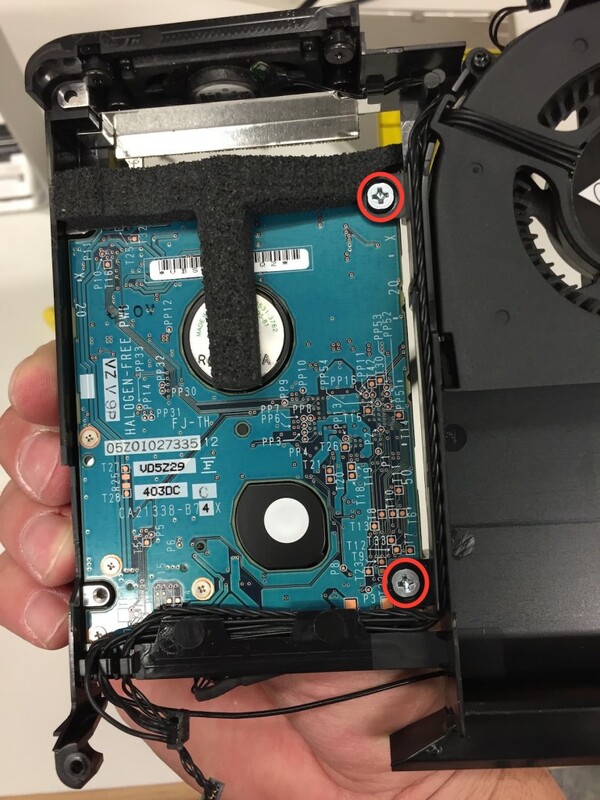 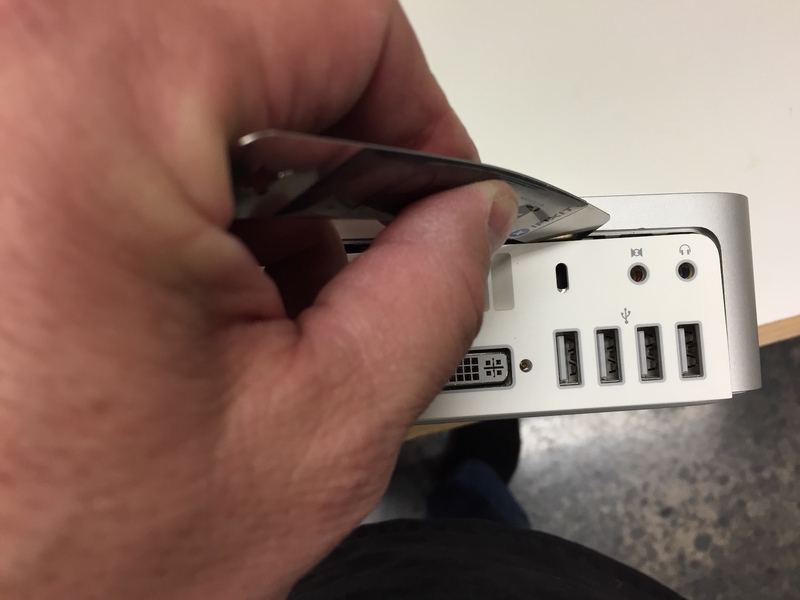 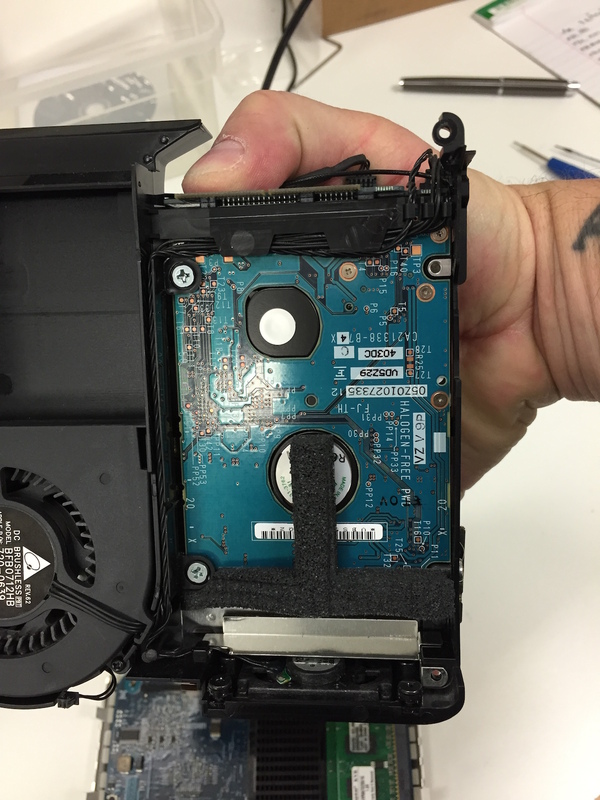 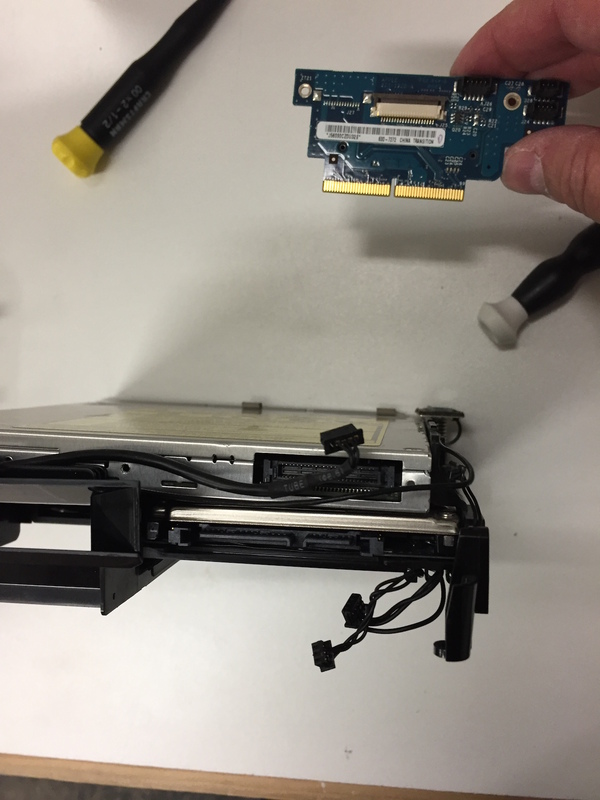 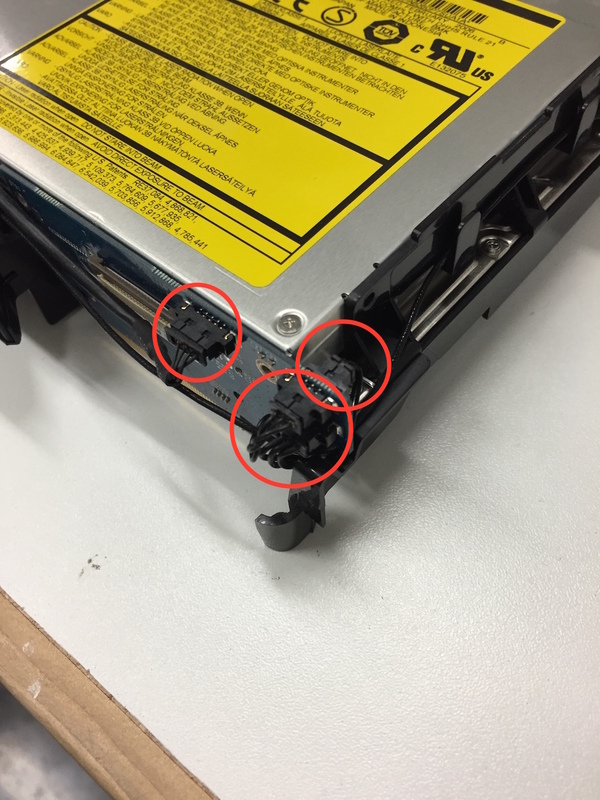 Screws to remove the hard drive. 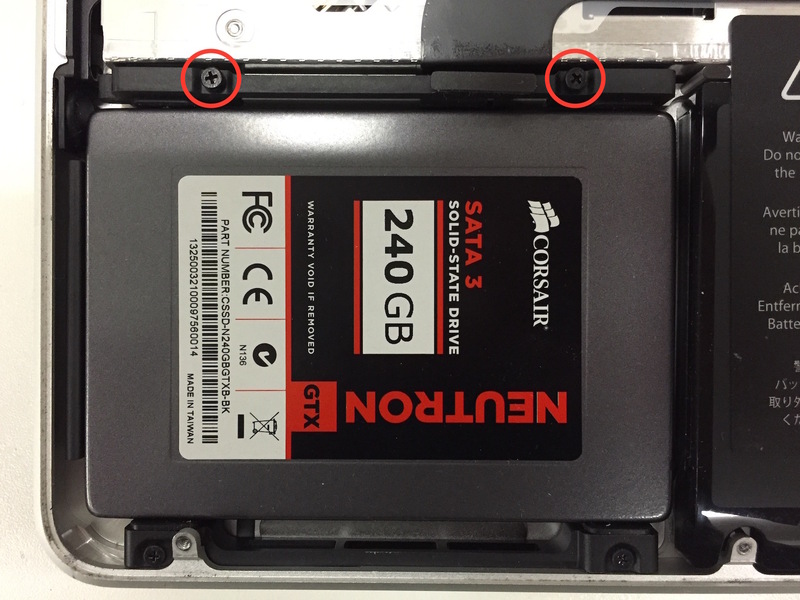 You only have to remove these two, and not all 4. 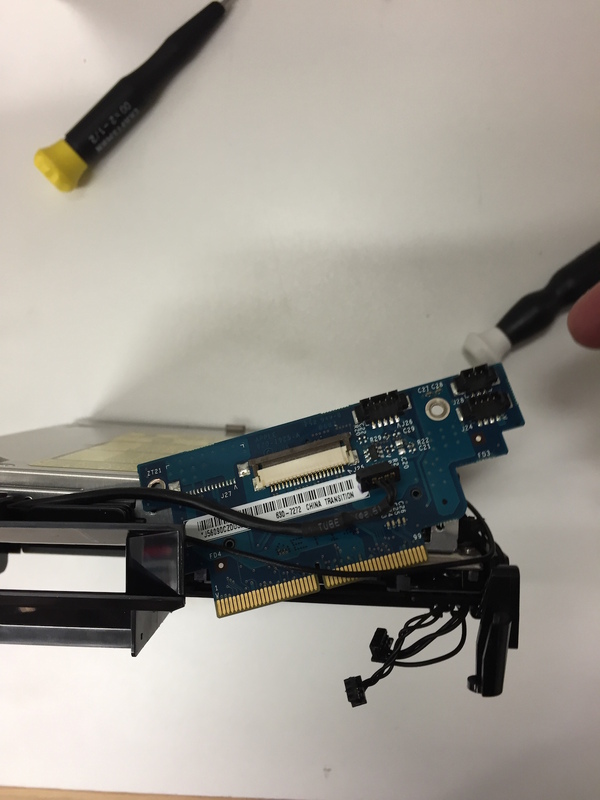 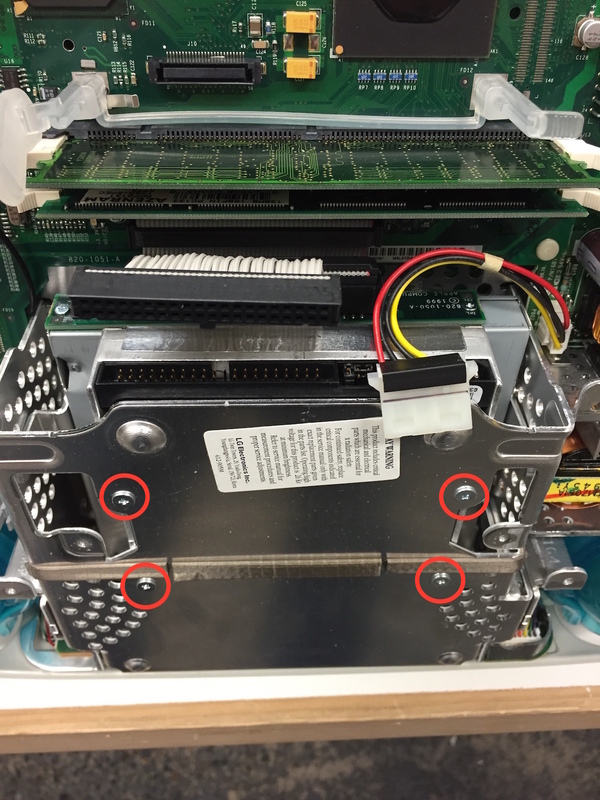 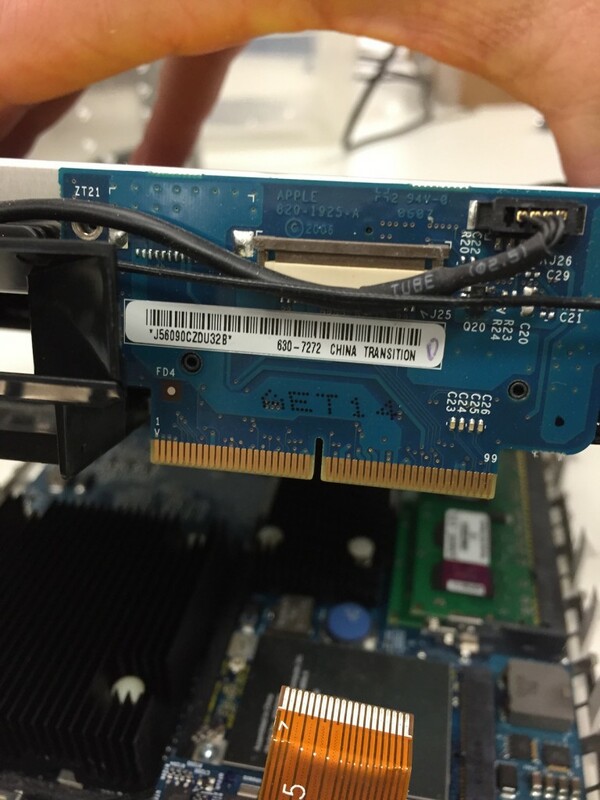 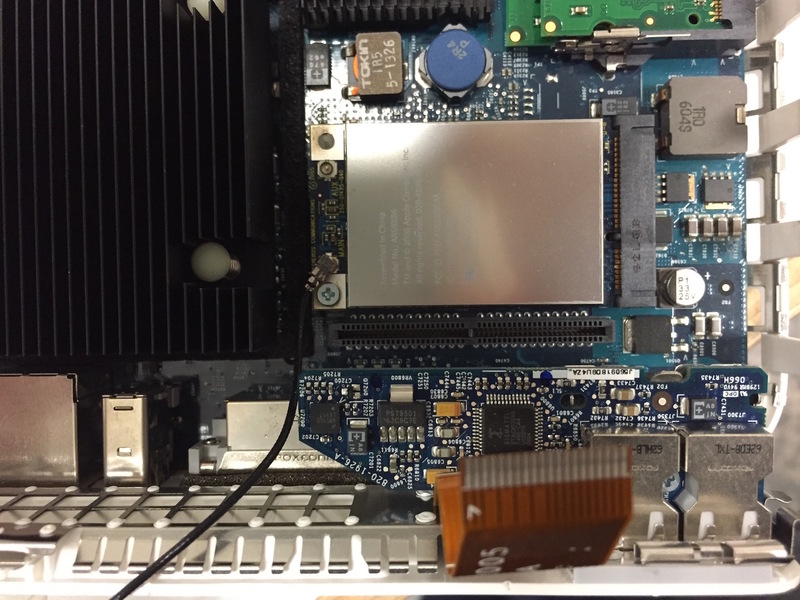 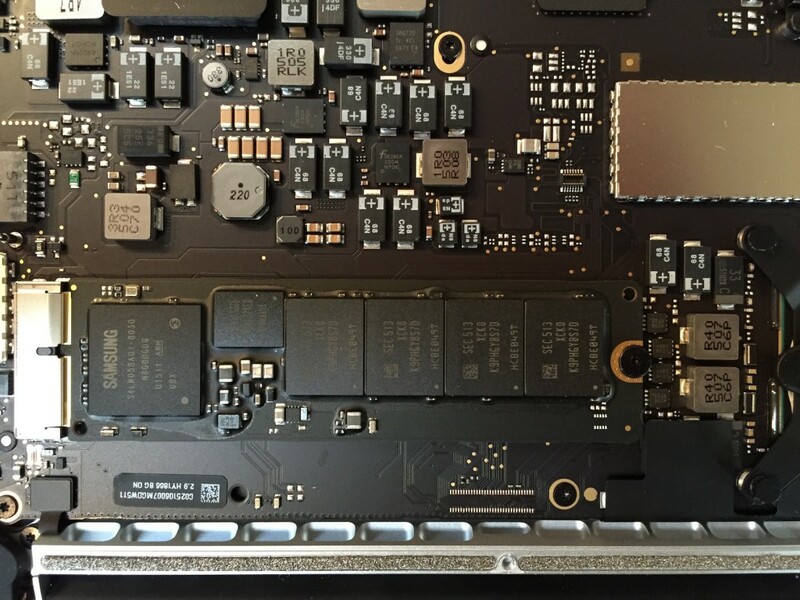 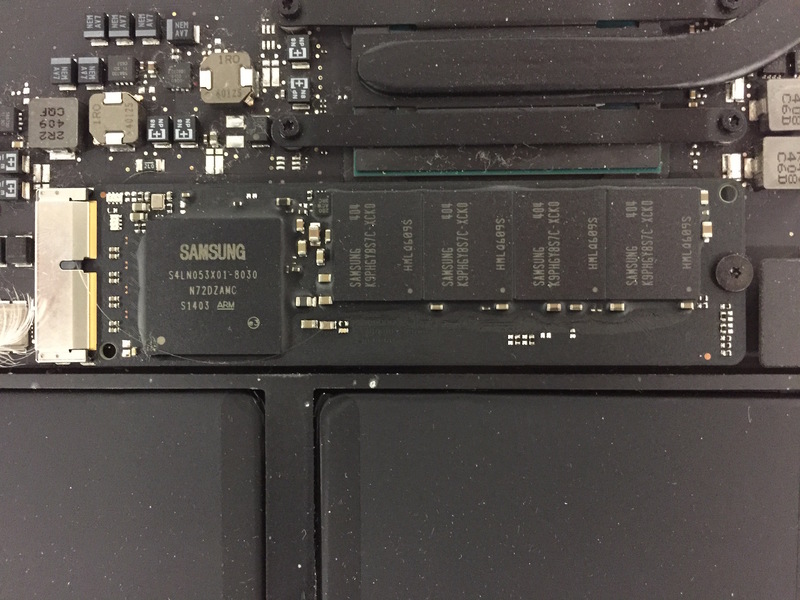 You will then see how the hard drive slips out, revealing a normal SATA interface. 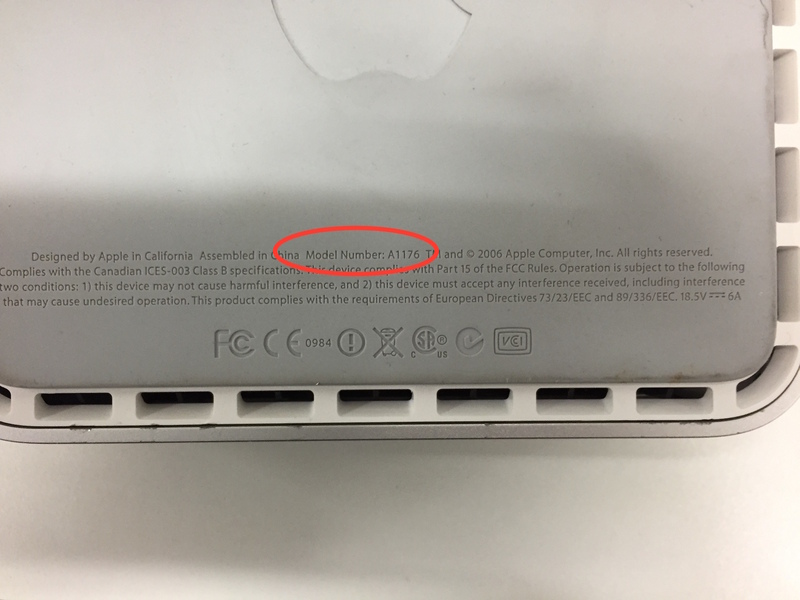 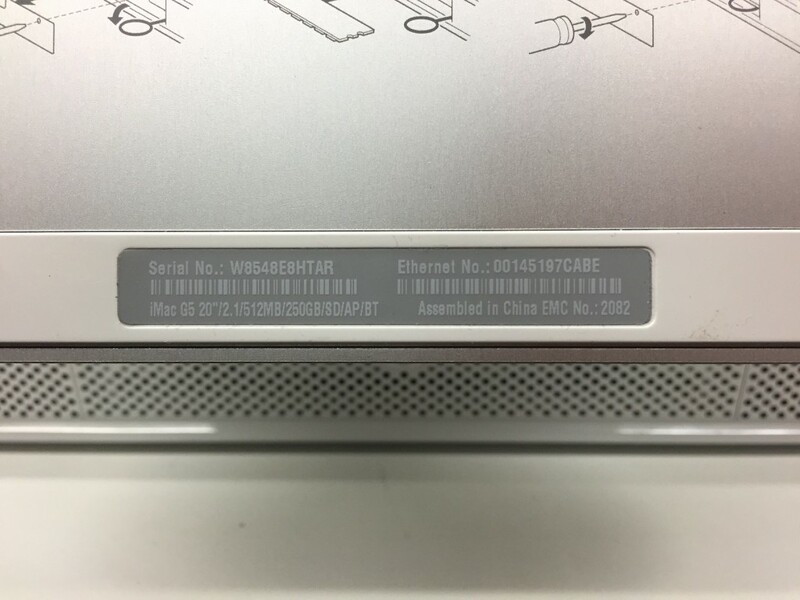 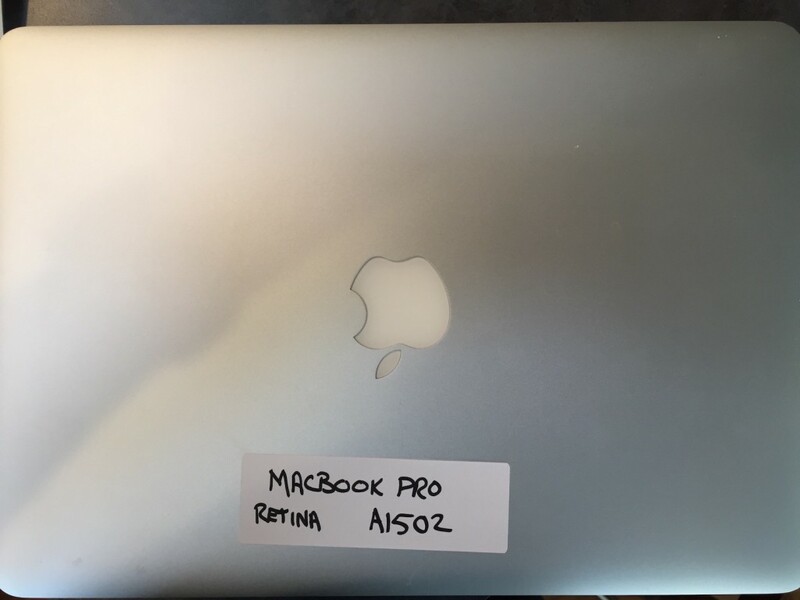 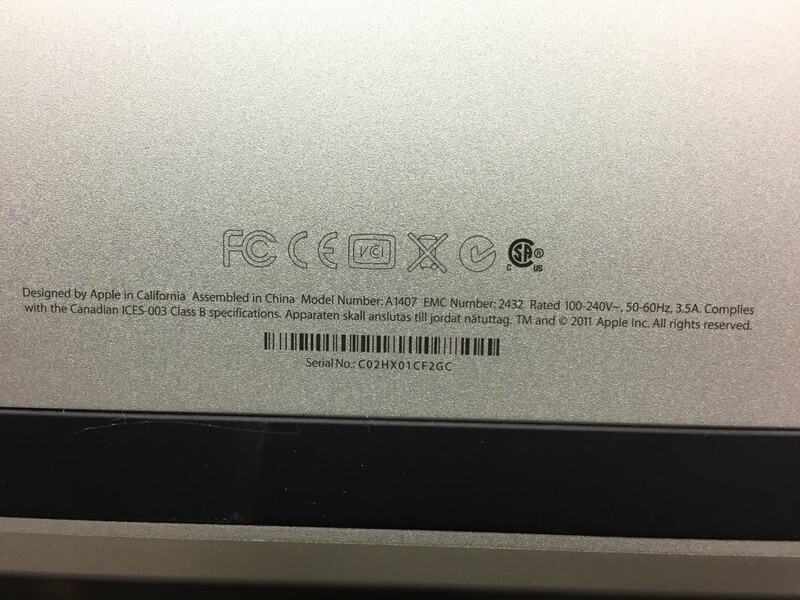 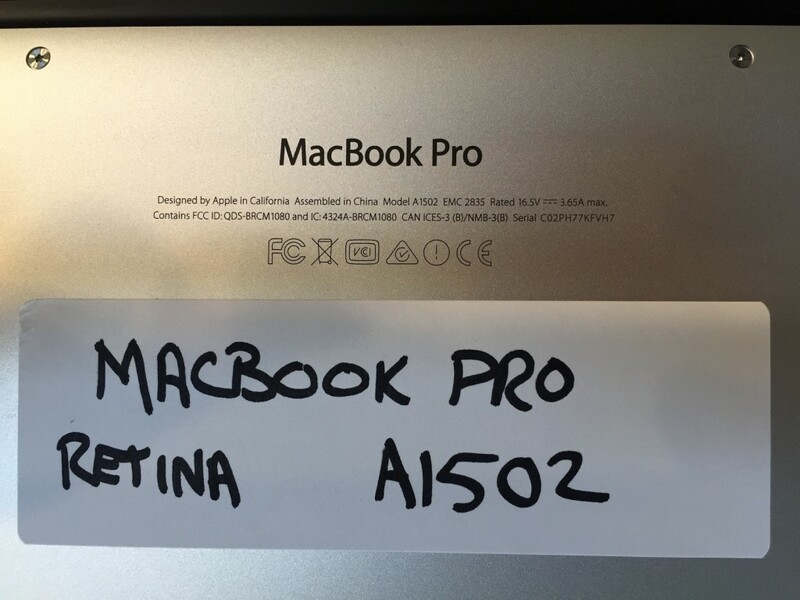 Here is why it is important to enter the Serial Number in www.powerbookmedic.com. 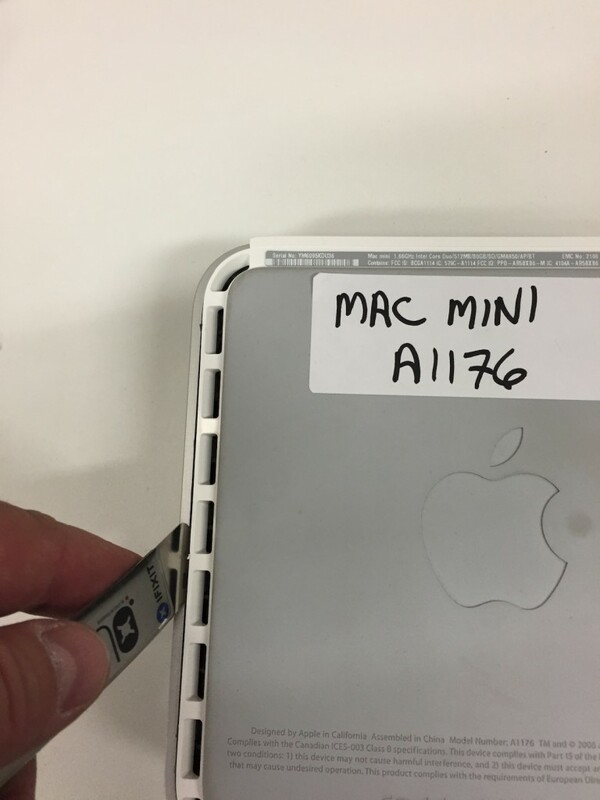 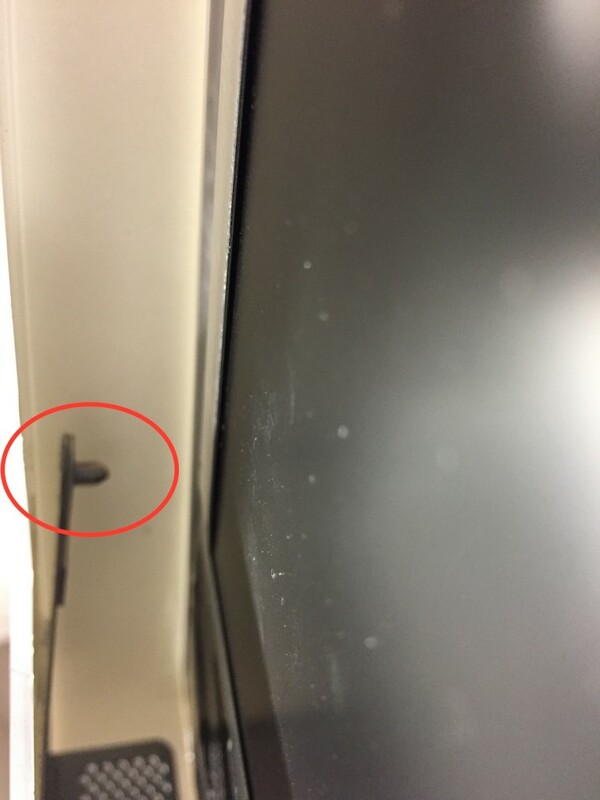 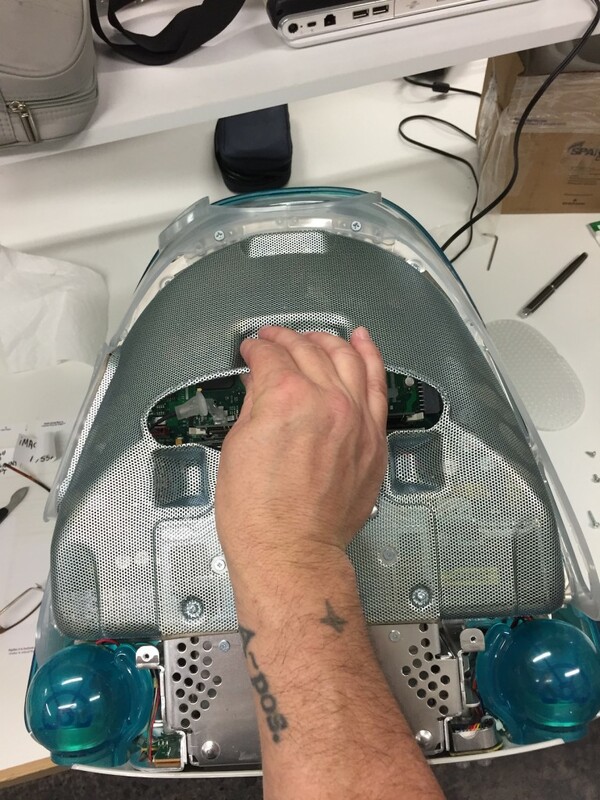 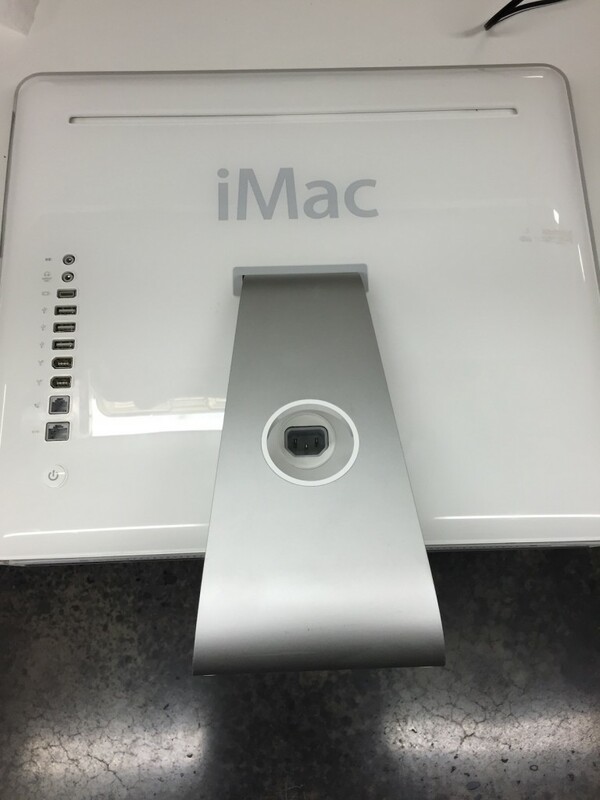 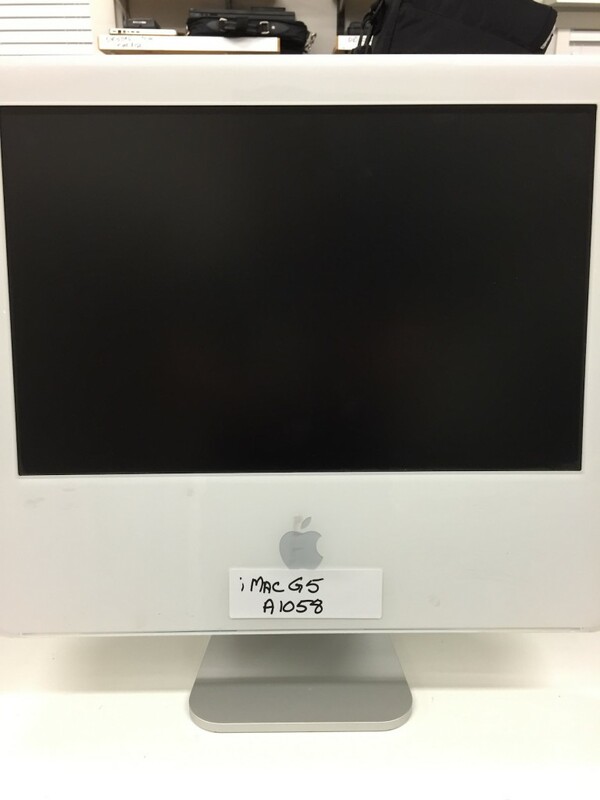 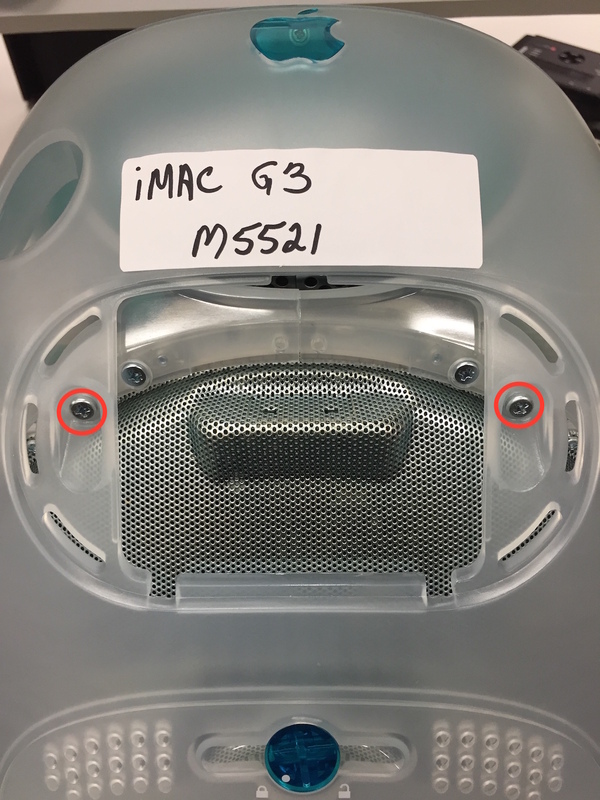 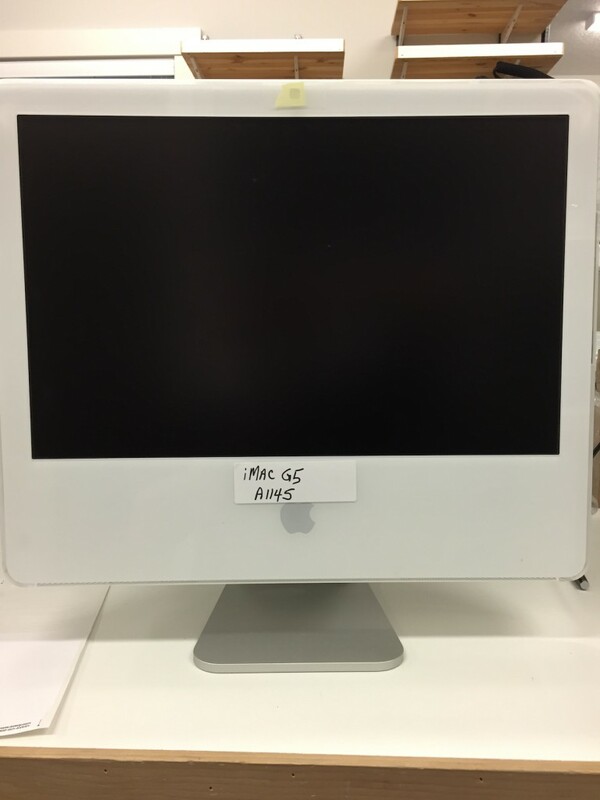 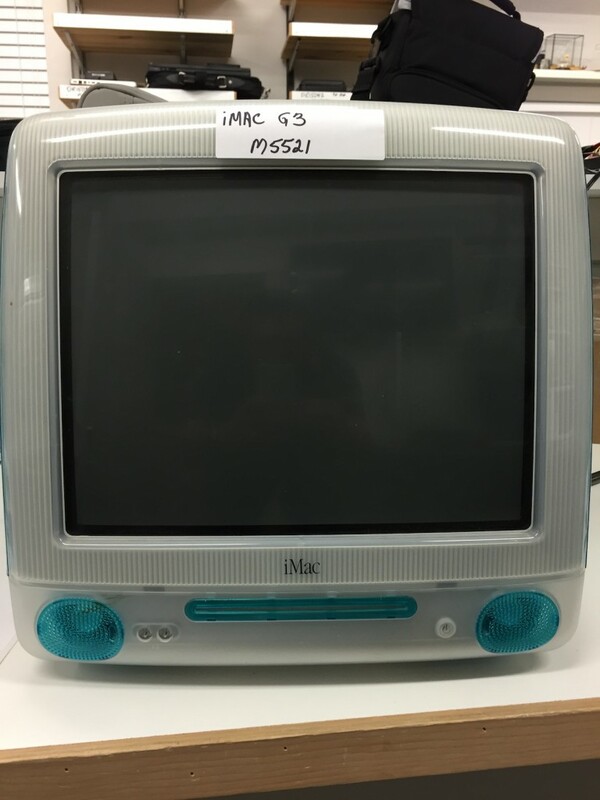 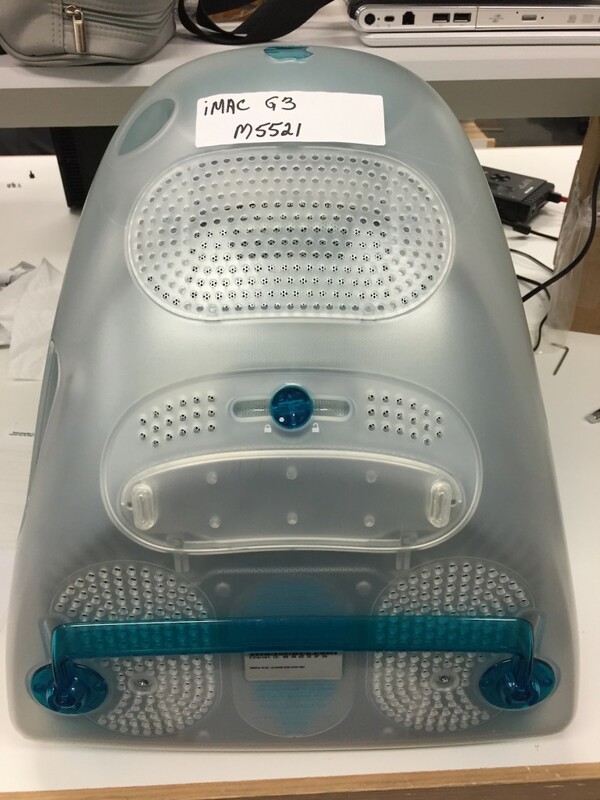 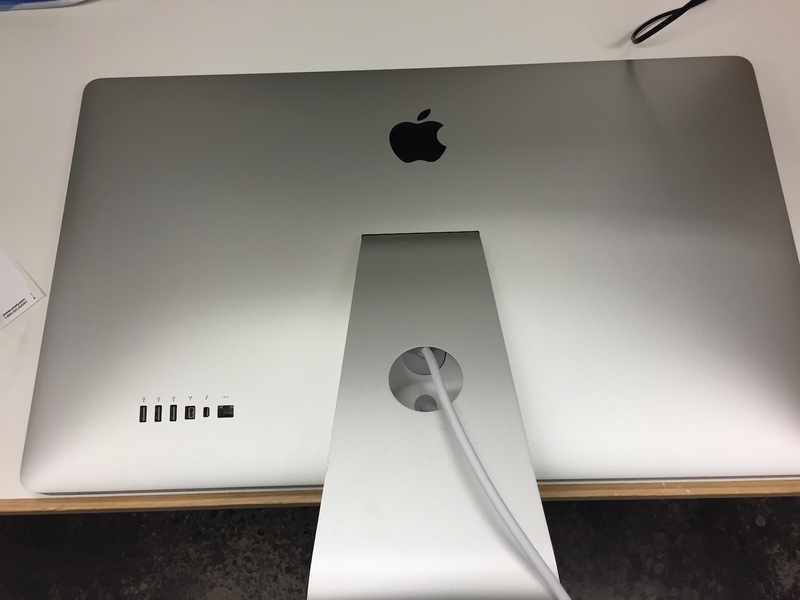 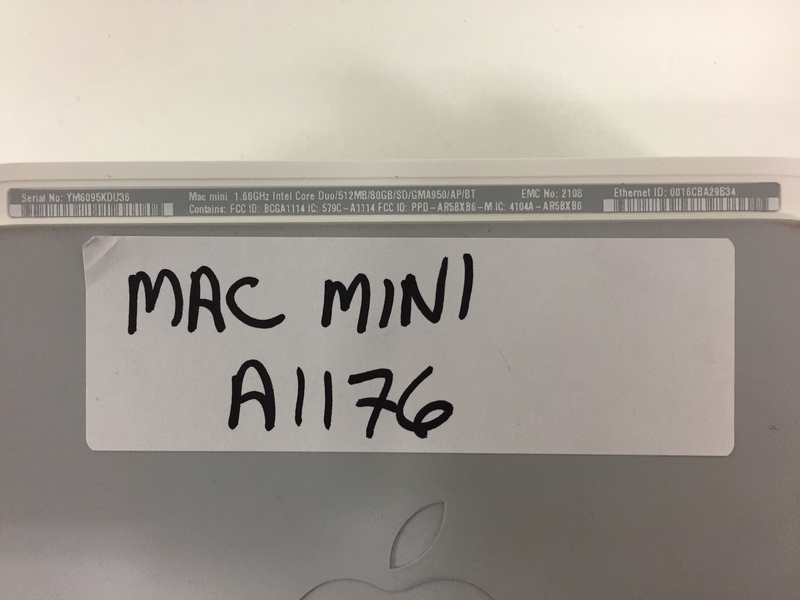 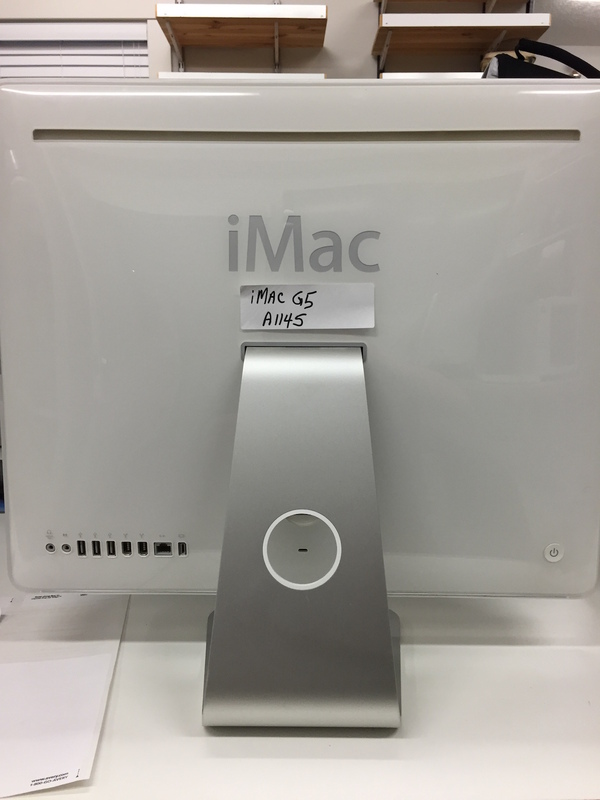 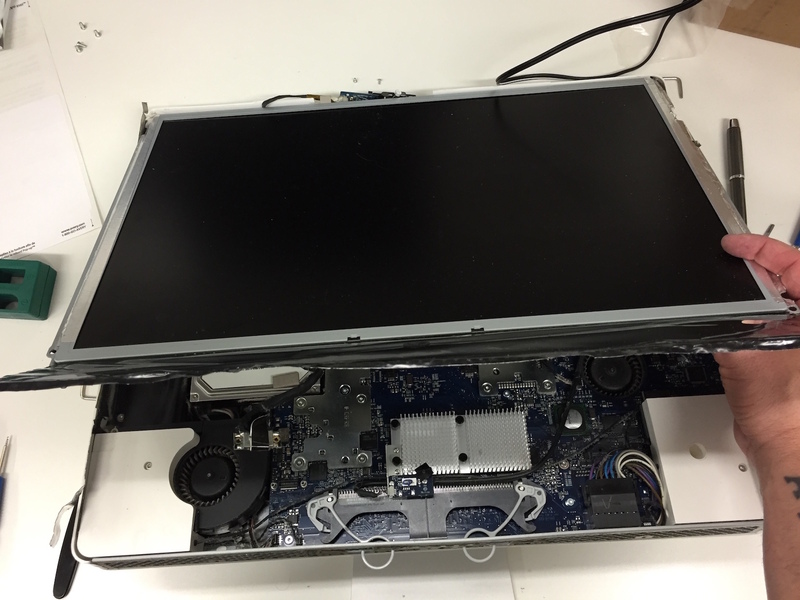 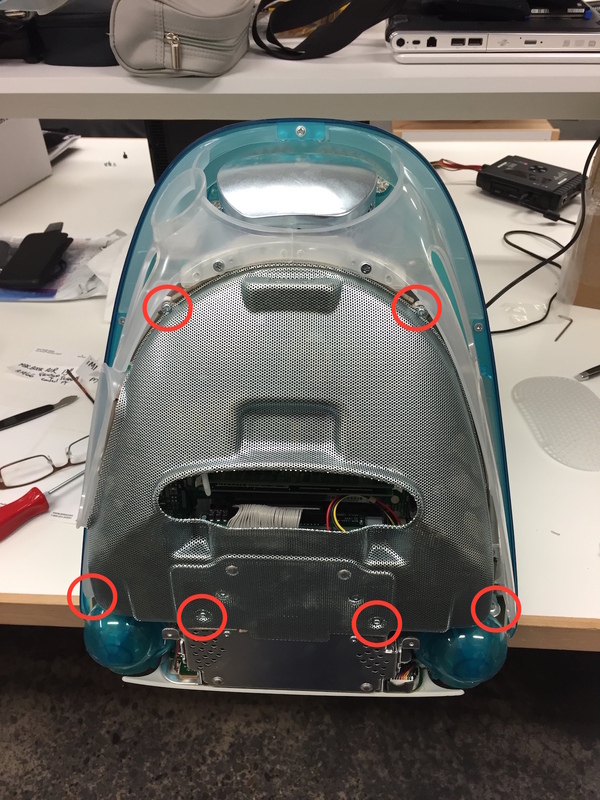 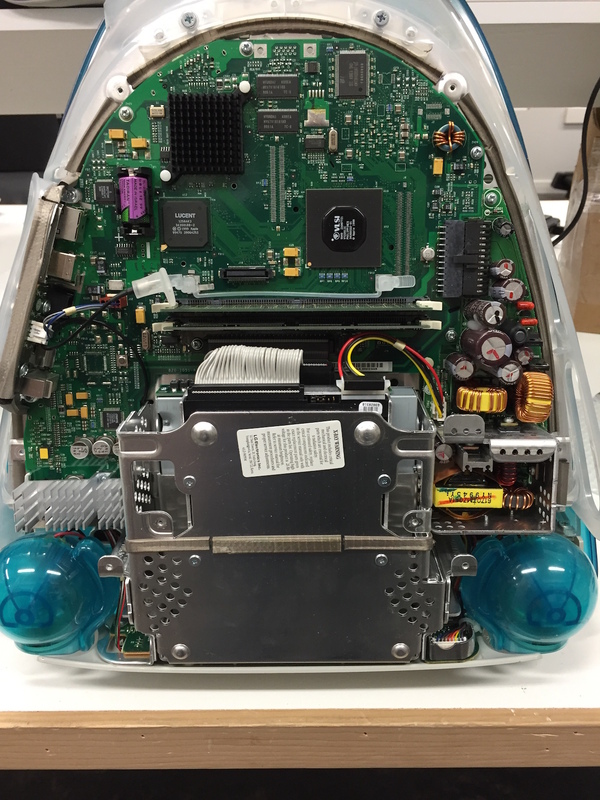 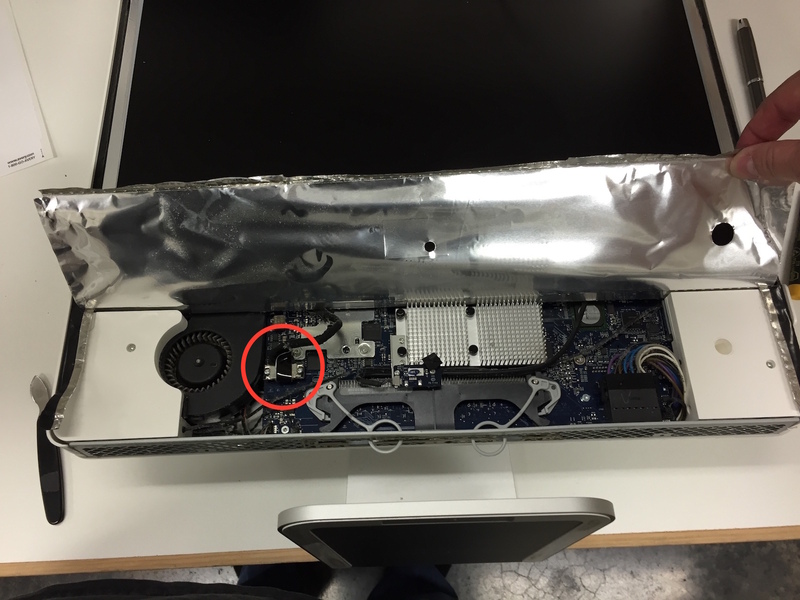 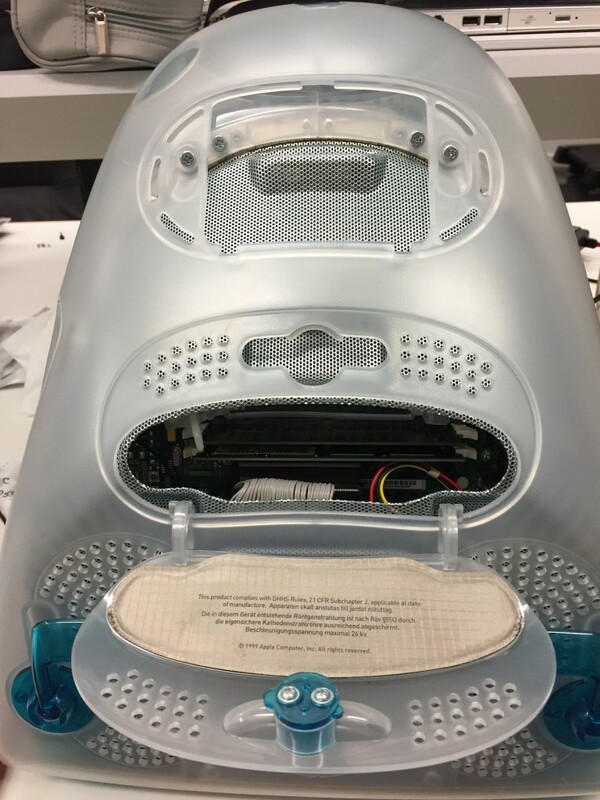 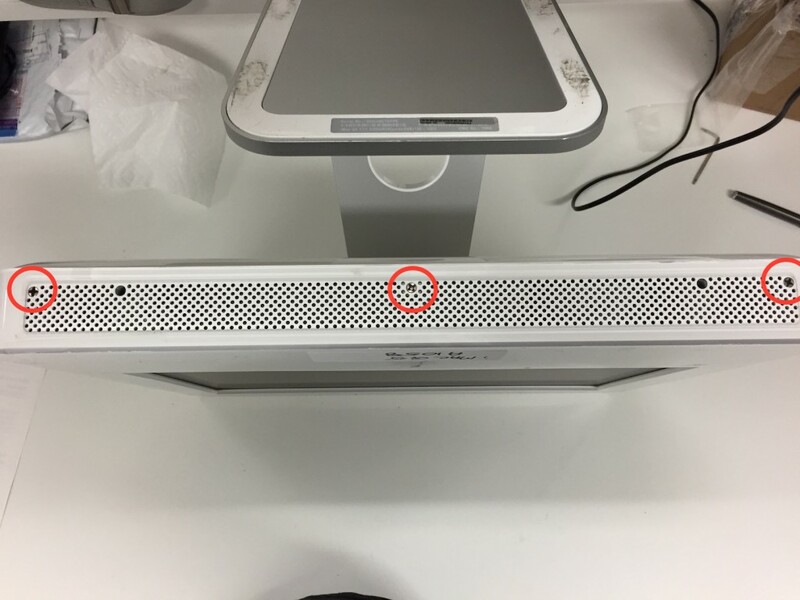 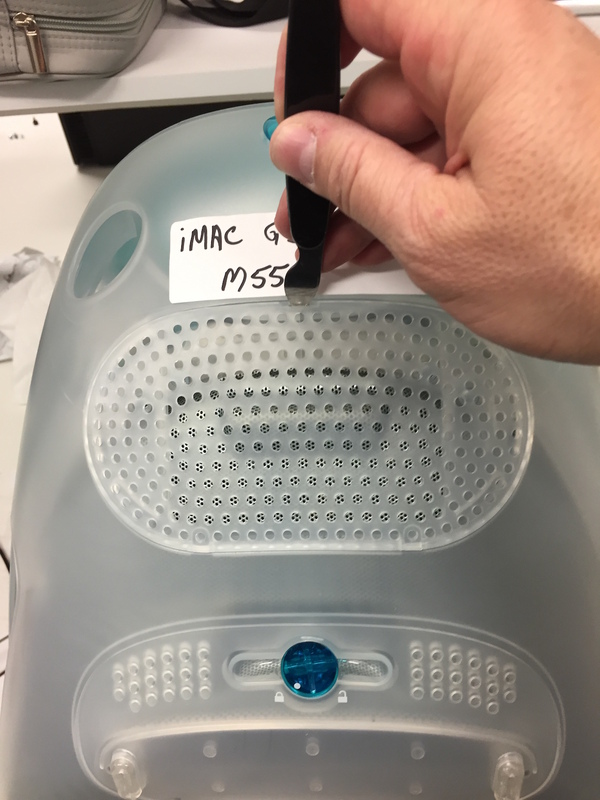 Here is what appears to be an iMac 27″. 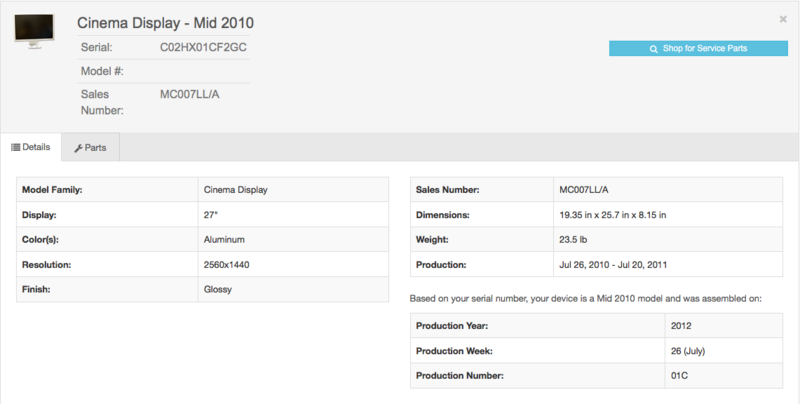 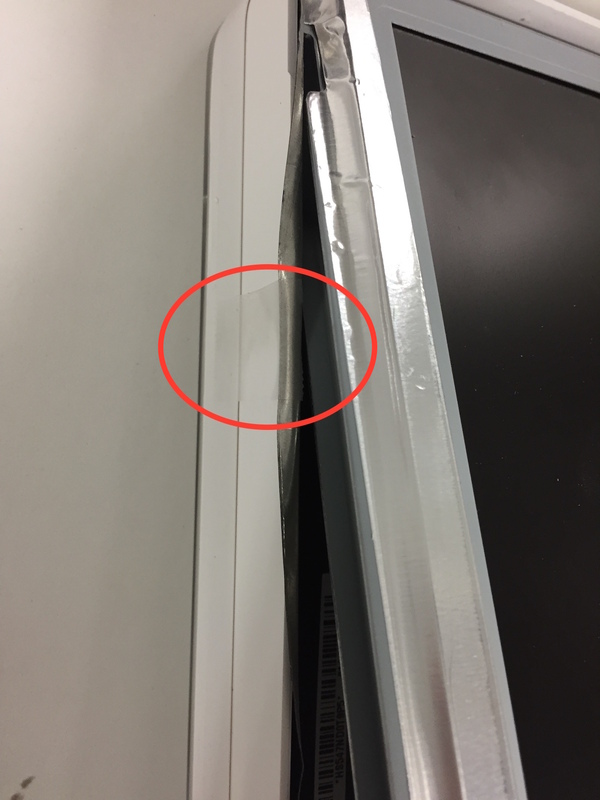 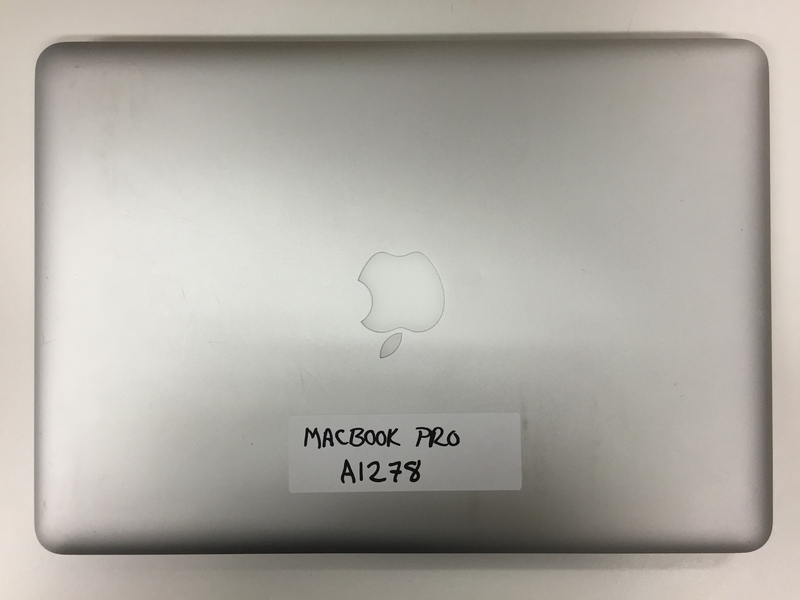 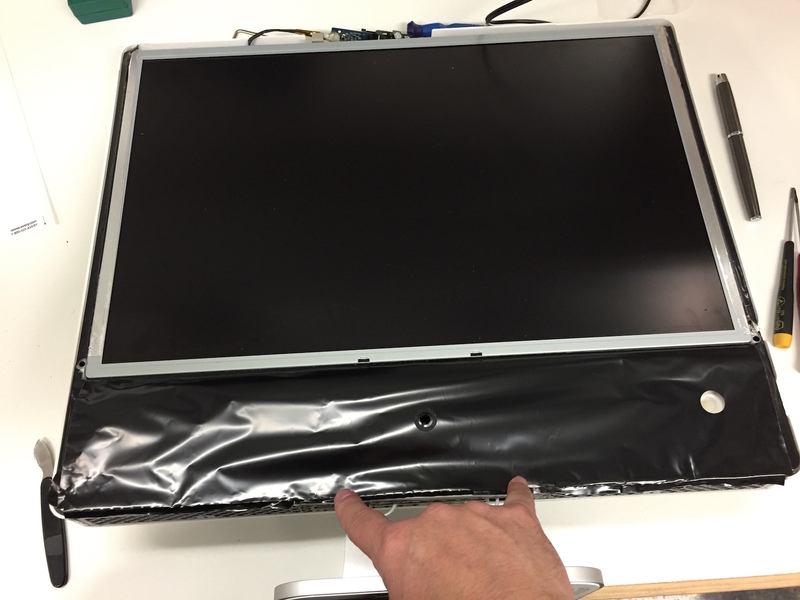 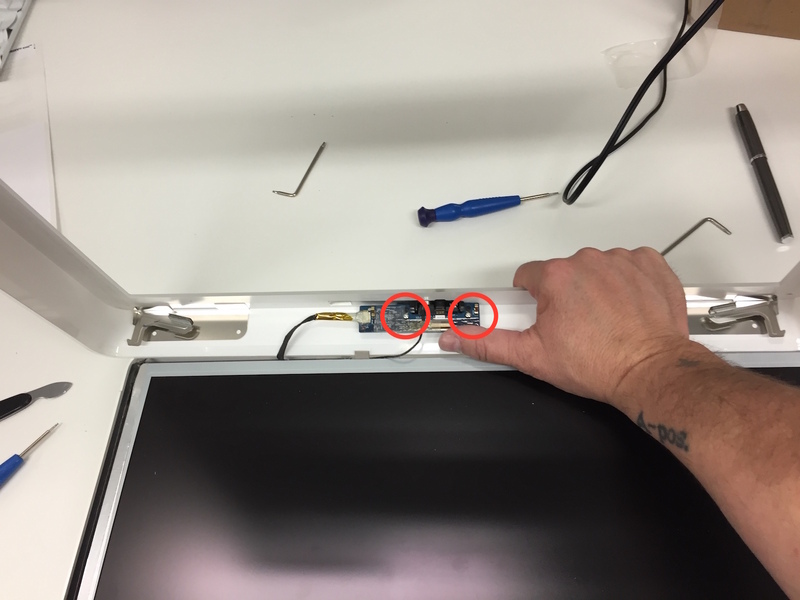 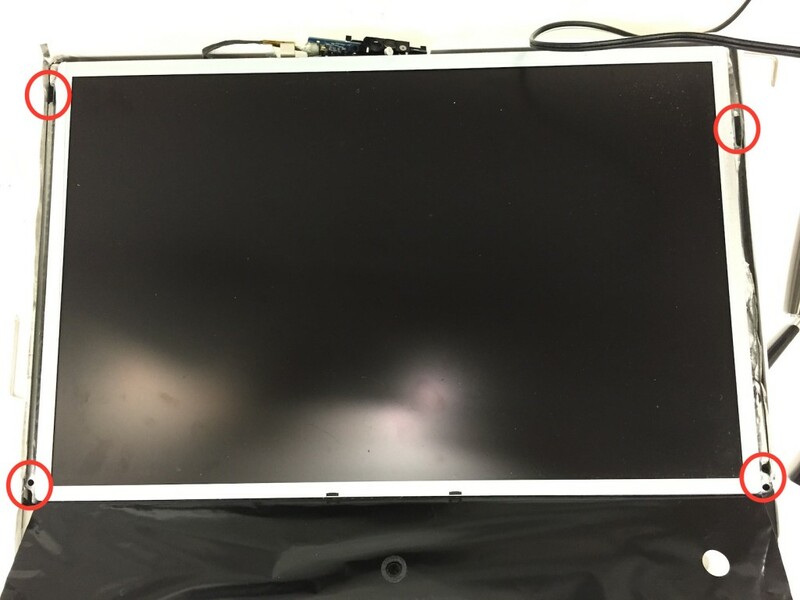 …put it into the website, and you will find out that it is nothing more than a 27″ screen. 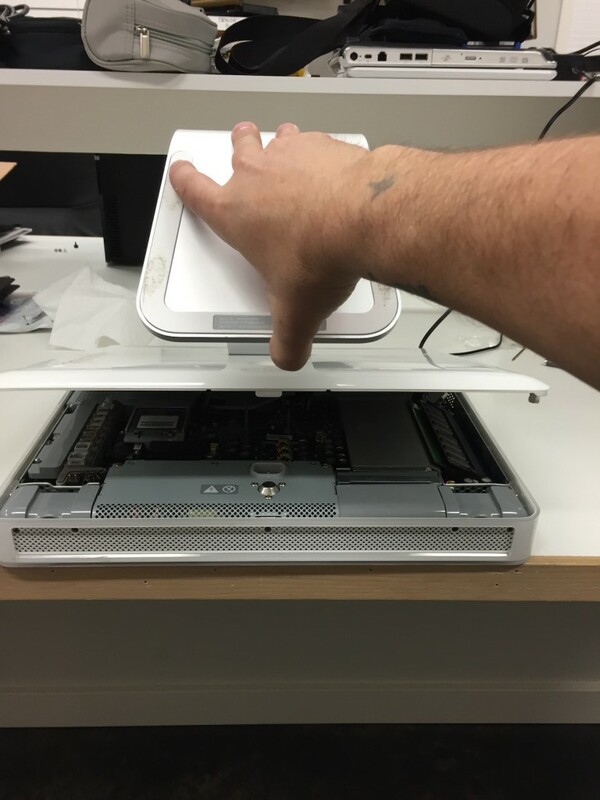 Just saved a bunch of tear down time!